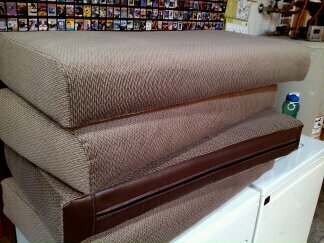 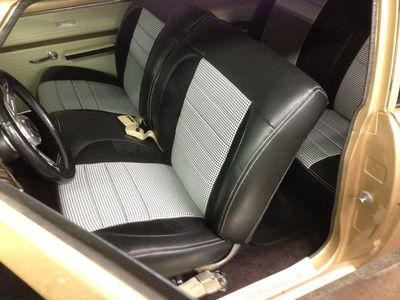 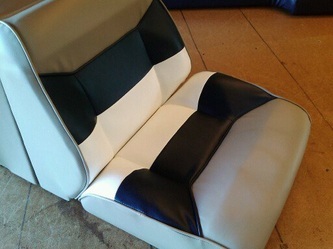 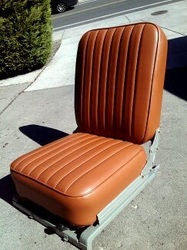 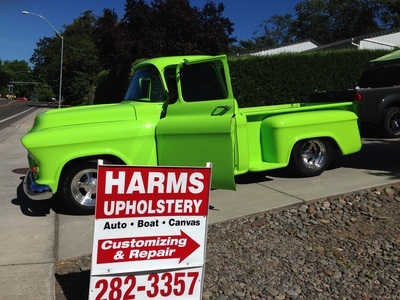 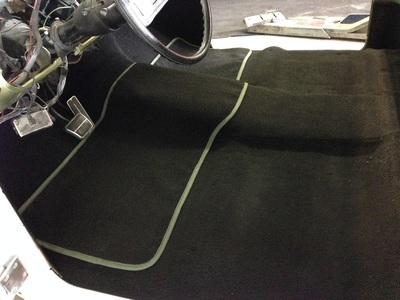 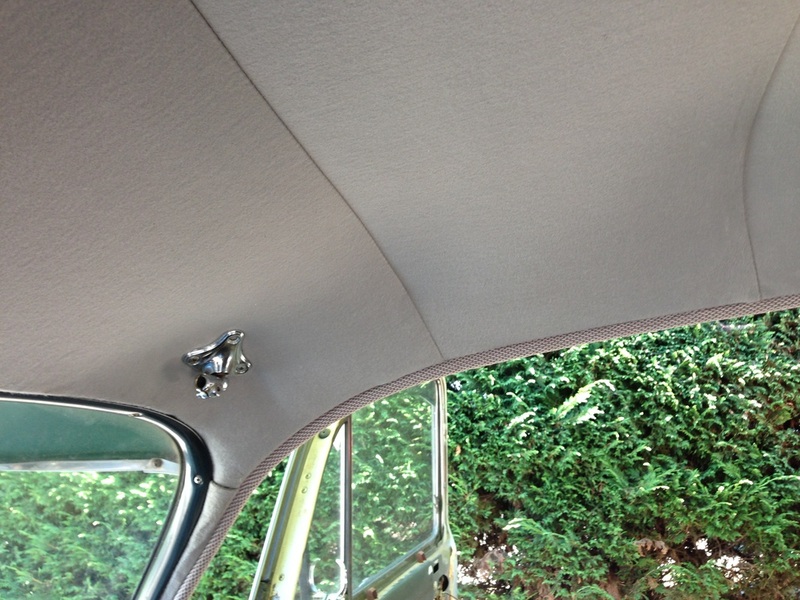 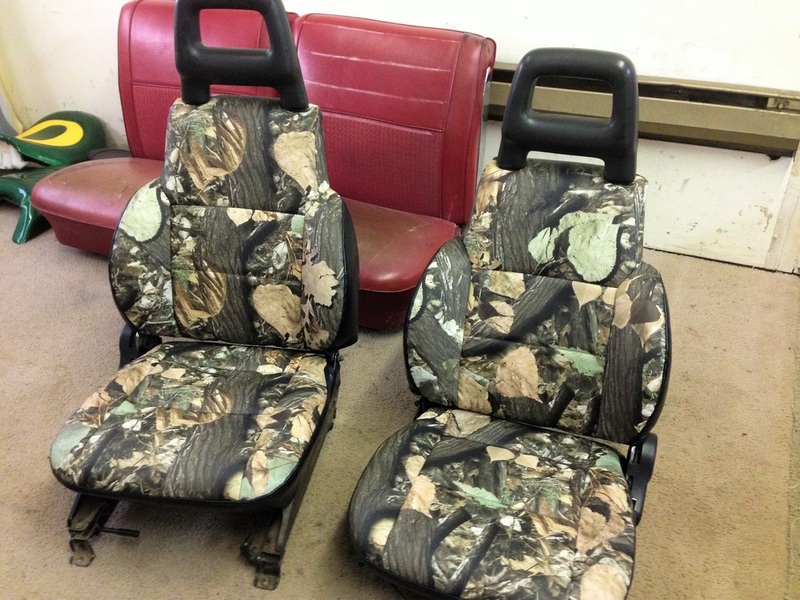 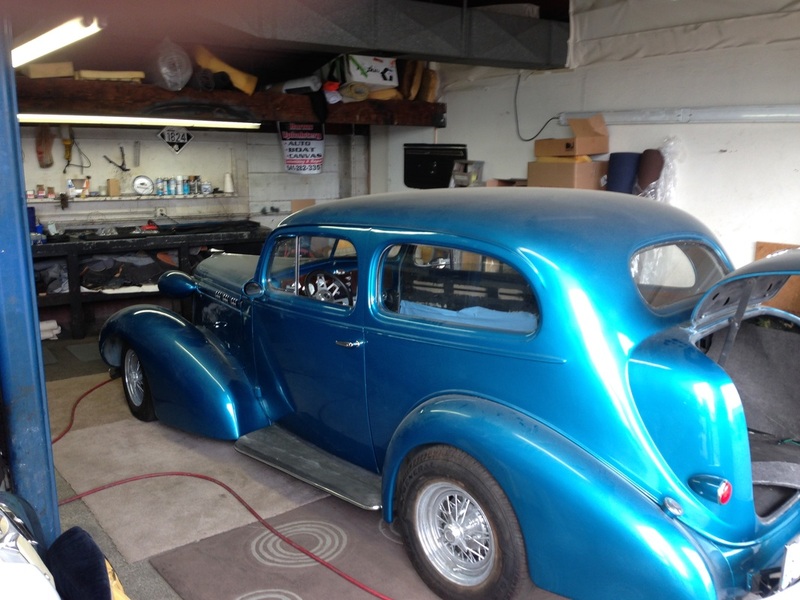 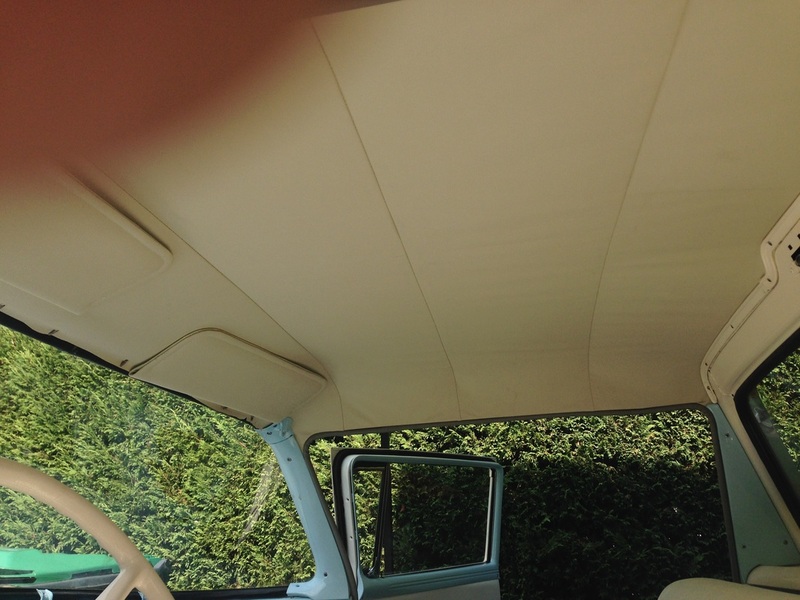 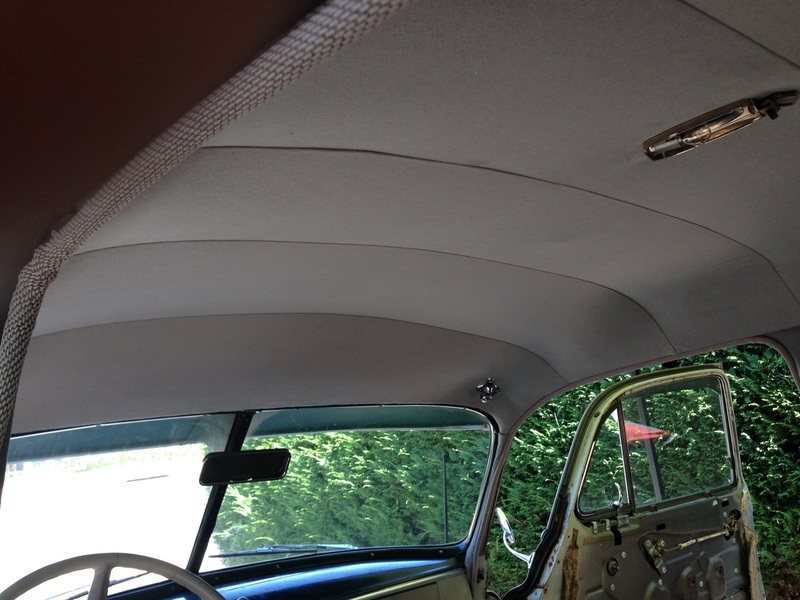 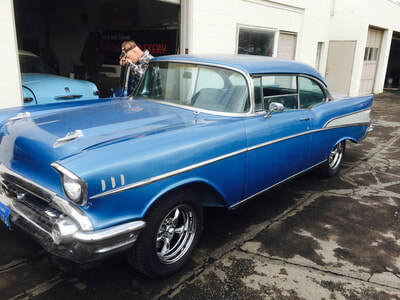 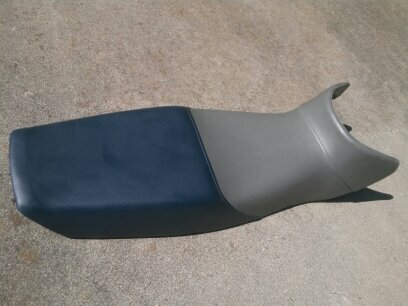 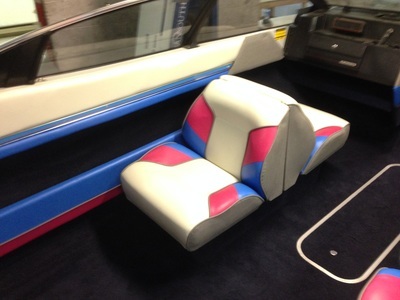 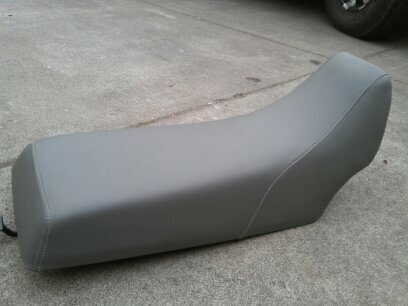 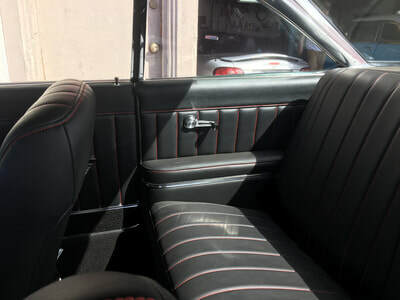 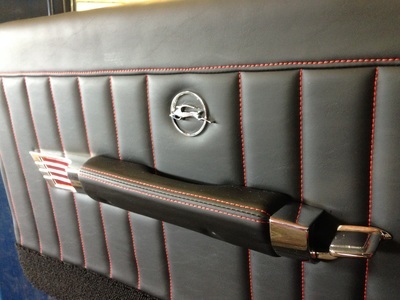 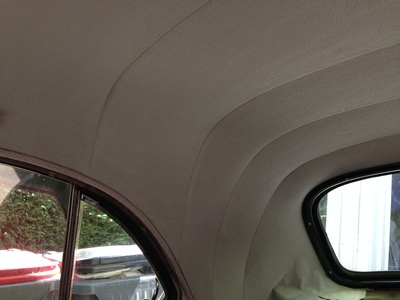 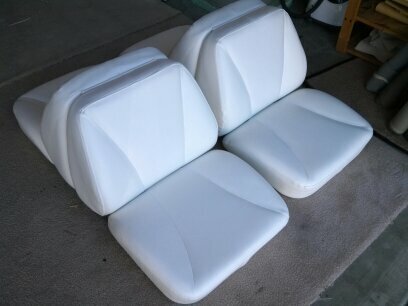 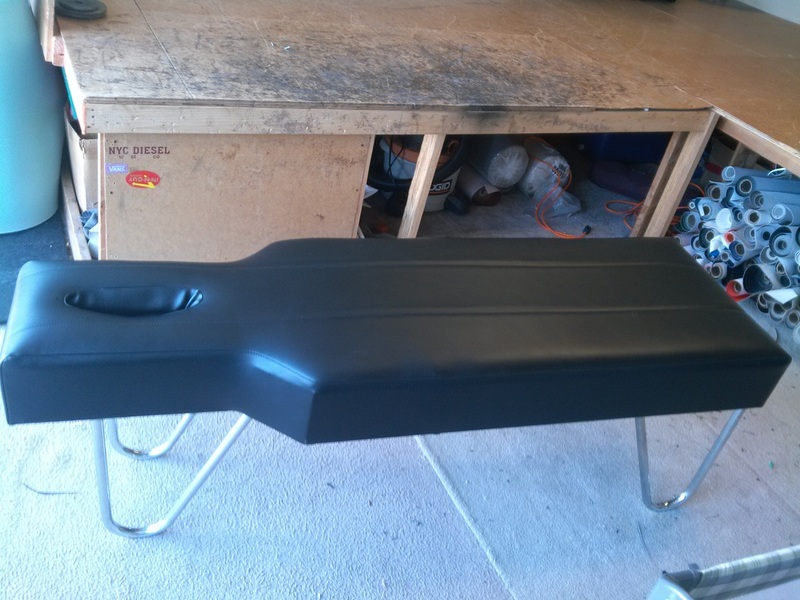 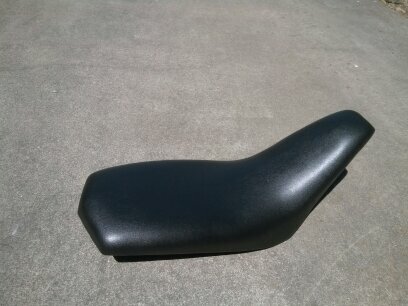 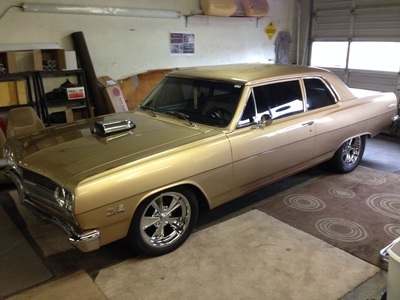 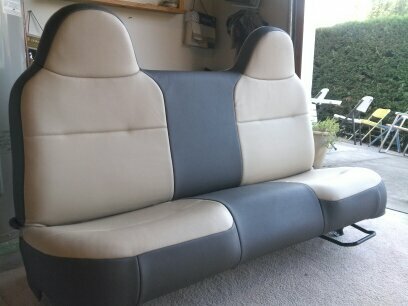 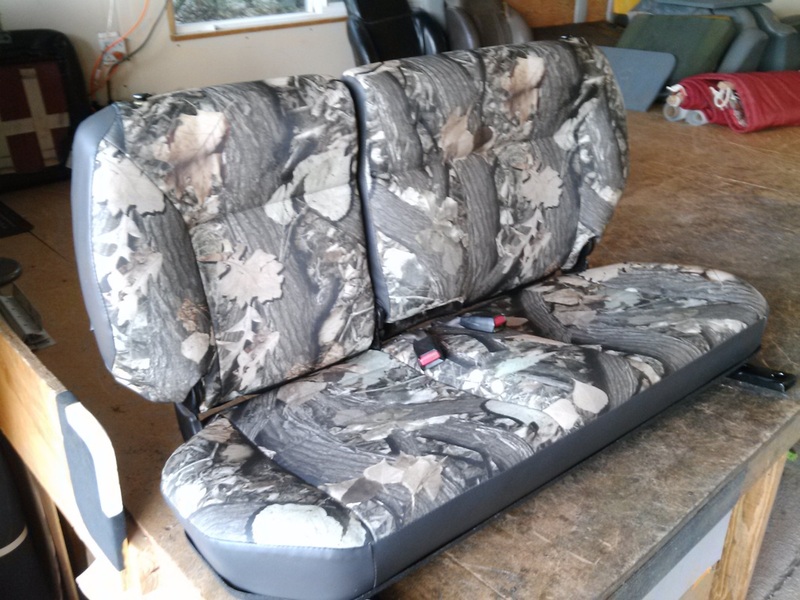 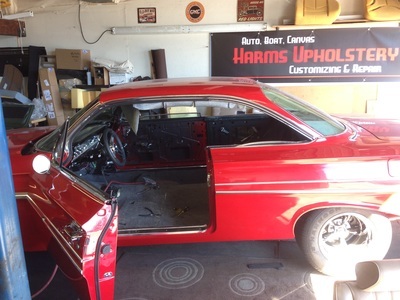 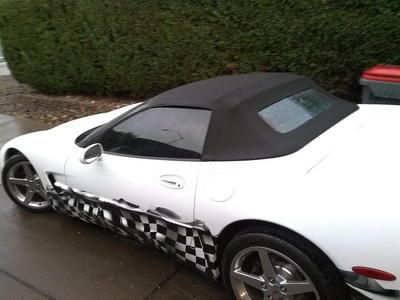 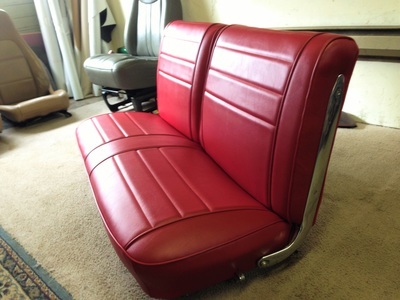 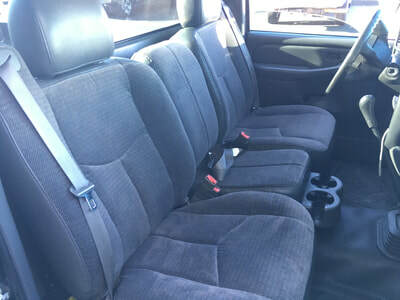 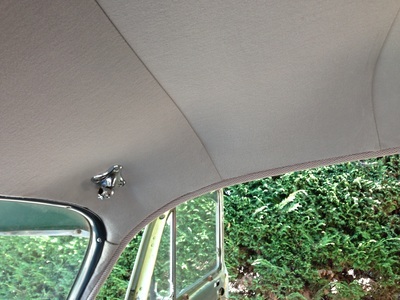 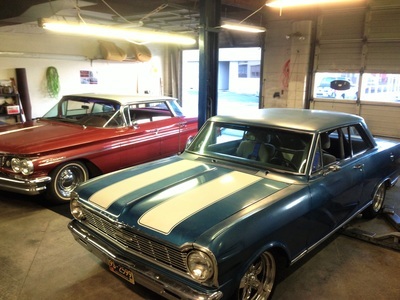 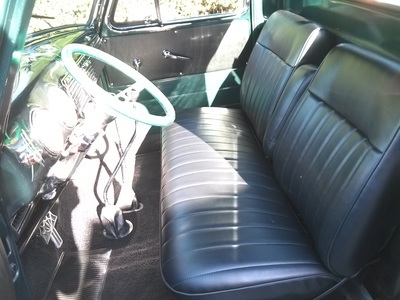 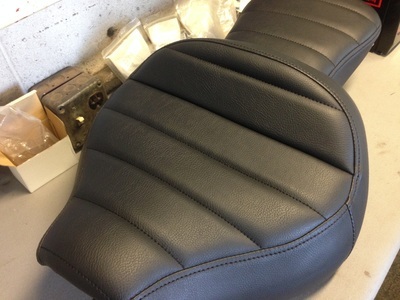 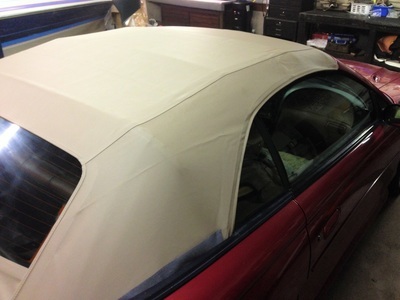 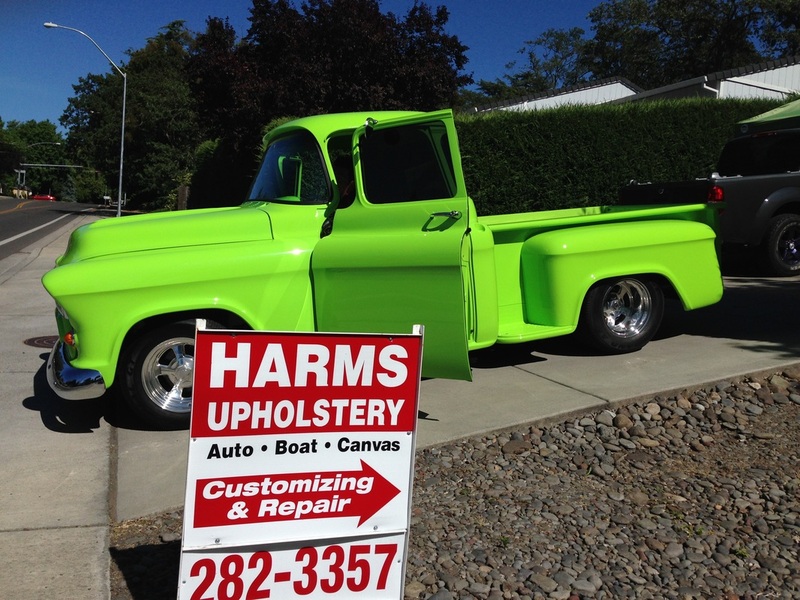 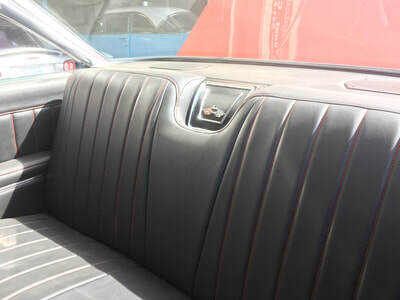 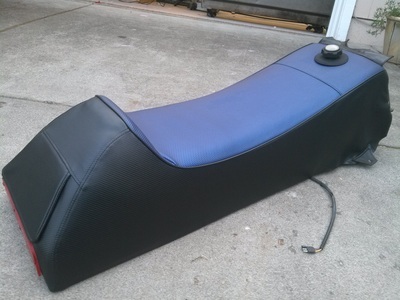 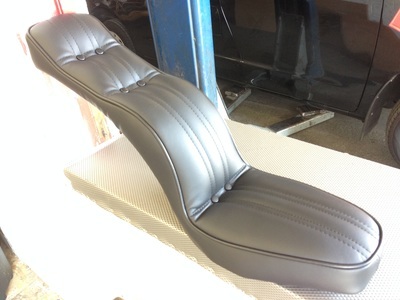 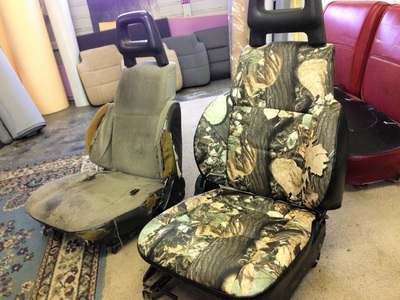 Harms Upholstery - Auto, Boat and Customs. 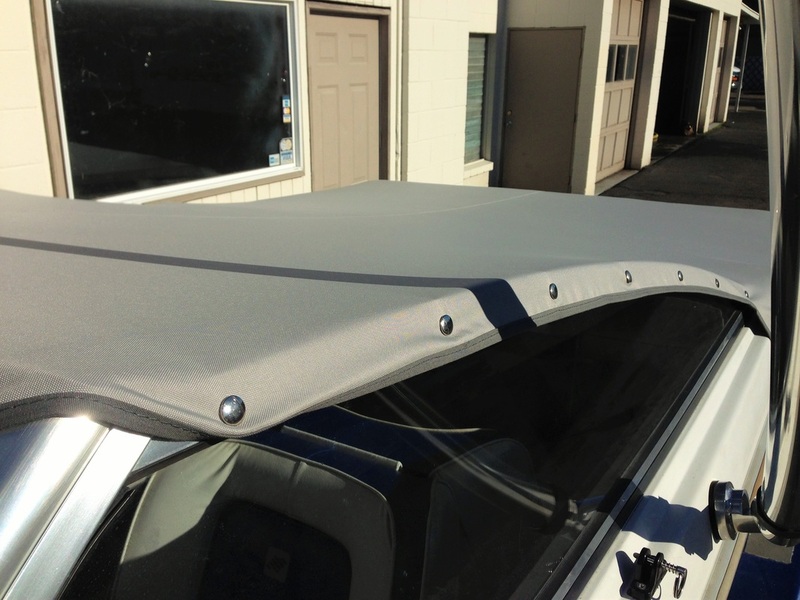 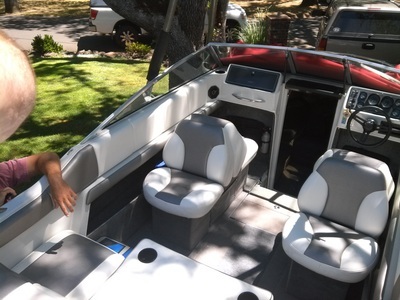 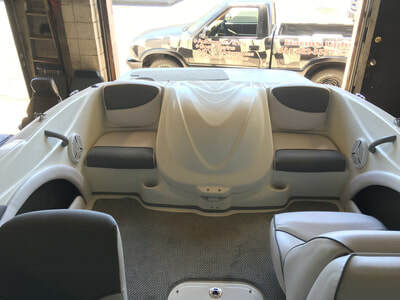 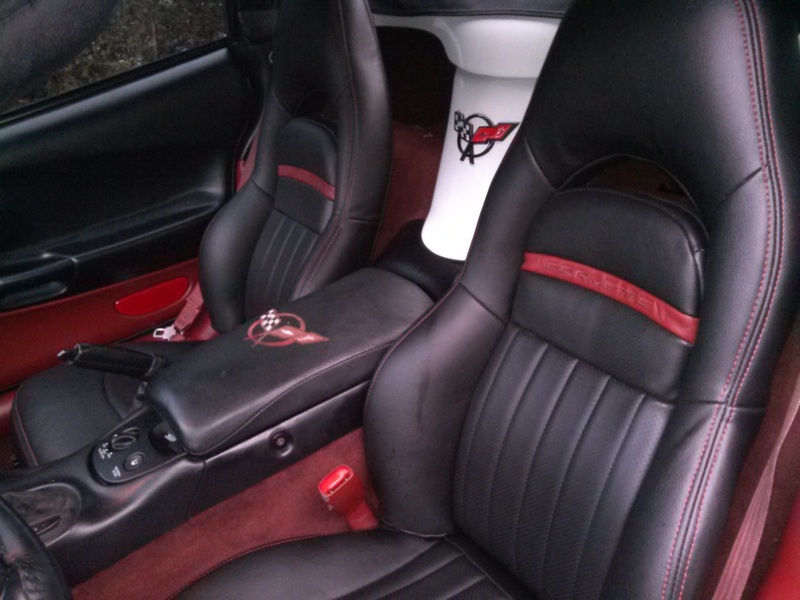 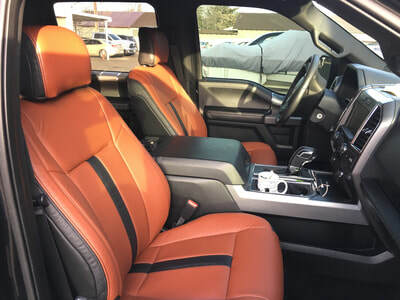 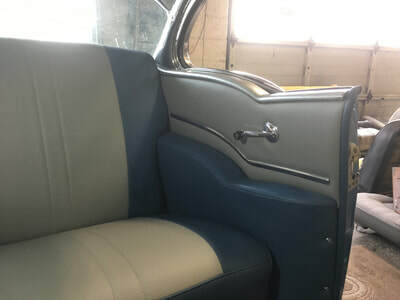 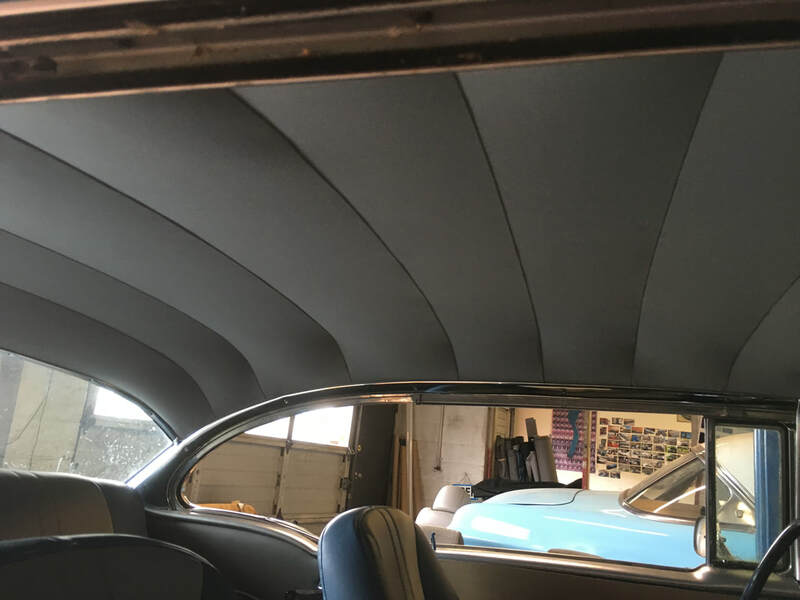 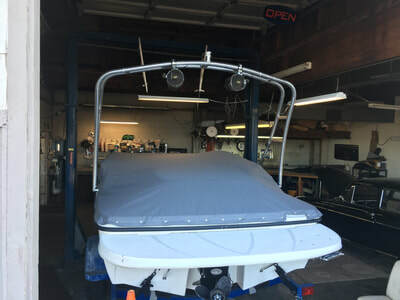 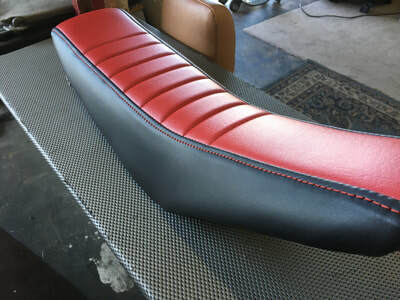 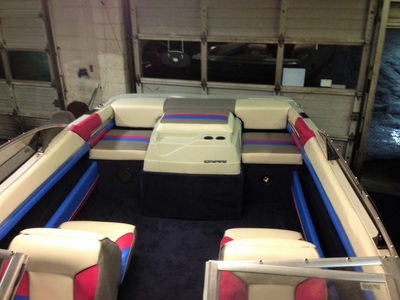 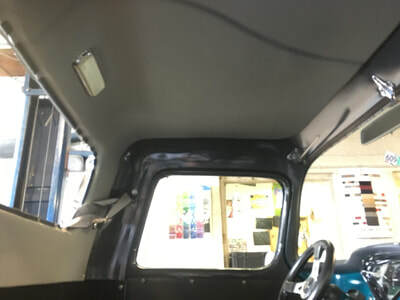 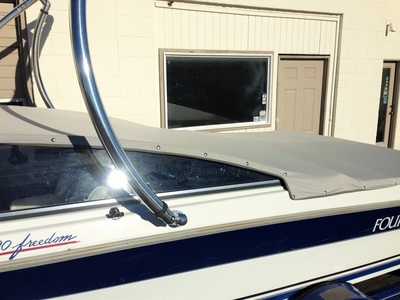 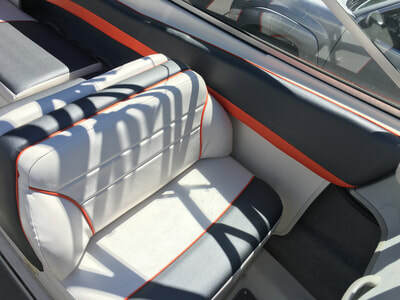 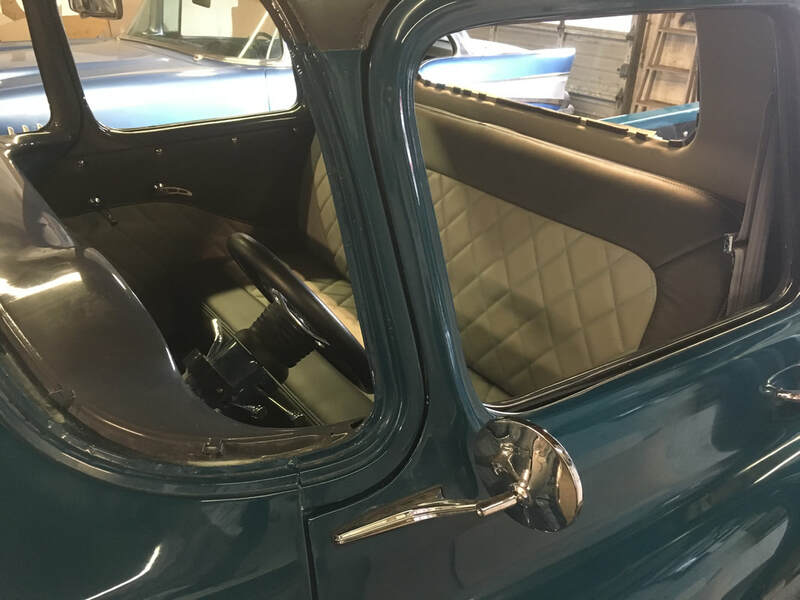 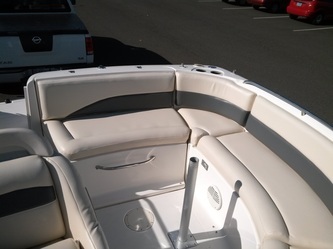 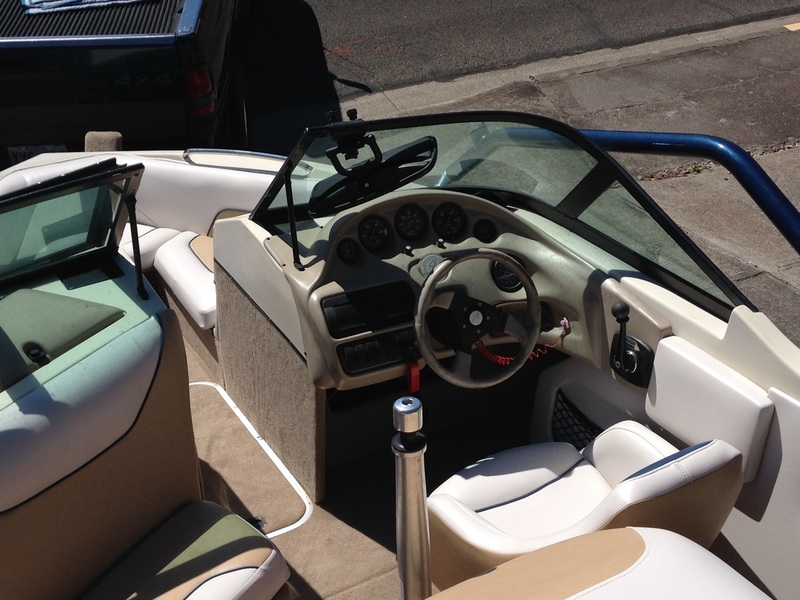 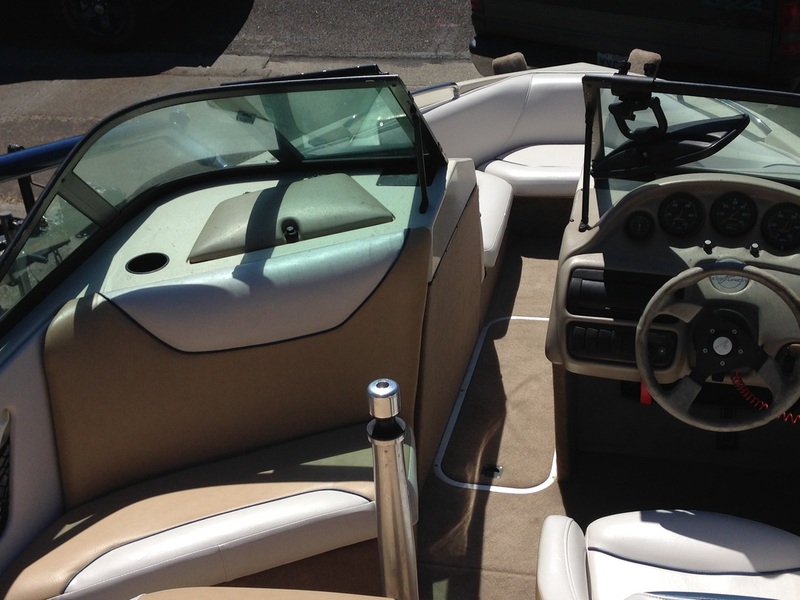 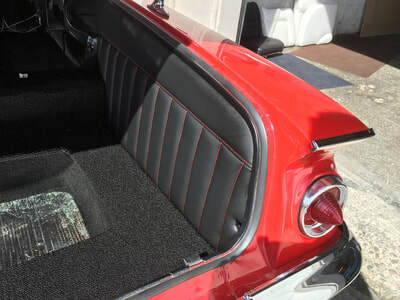 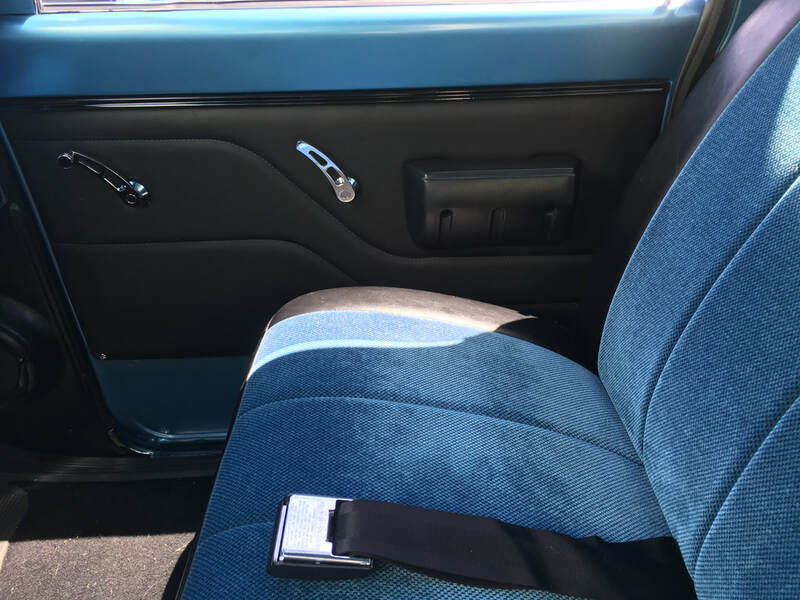 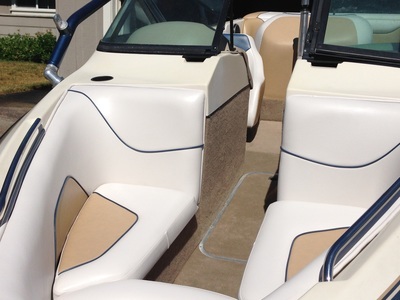 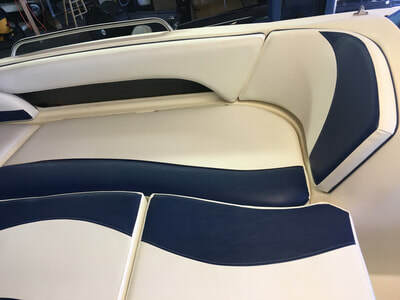 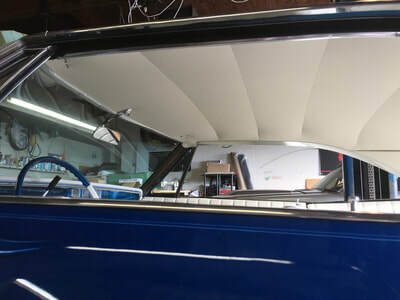 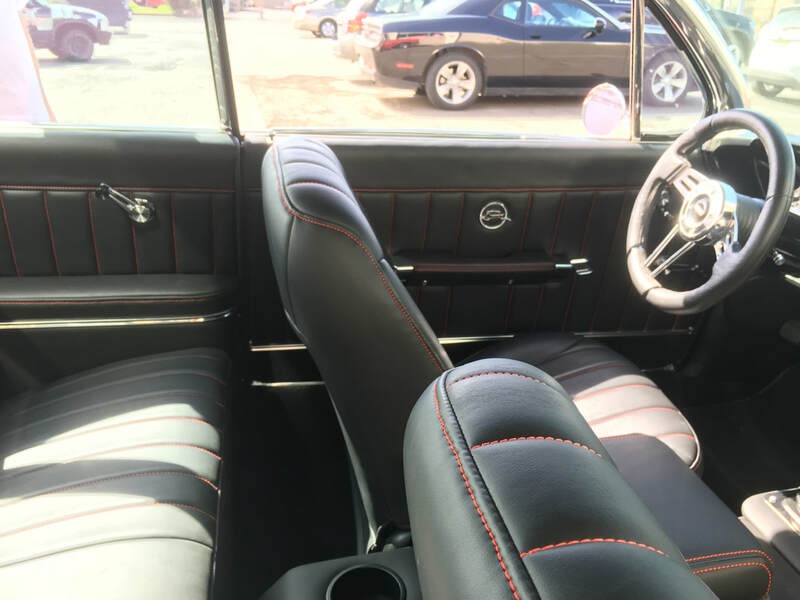 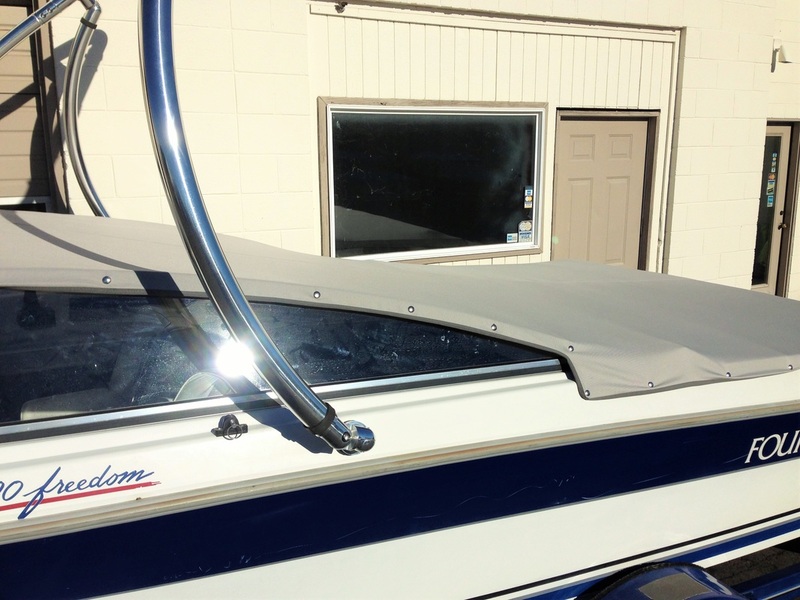 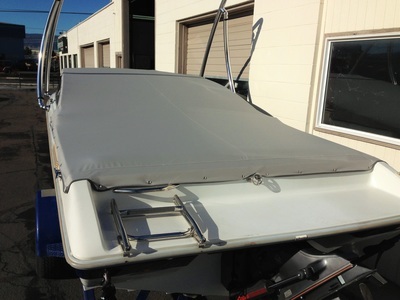 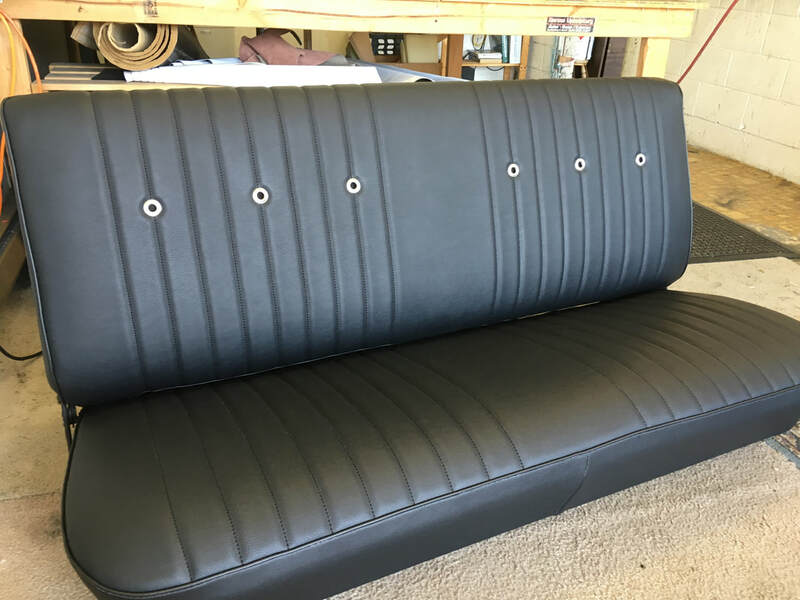 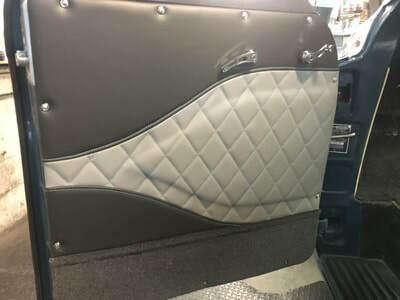 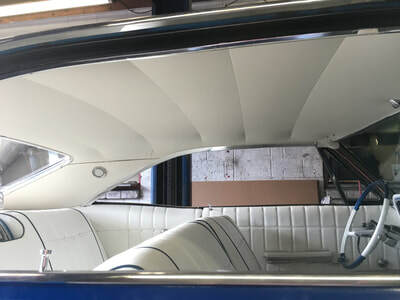 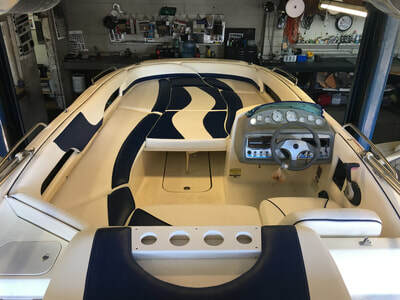 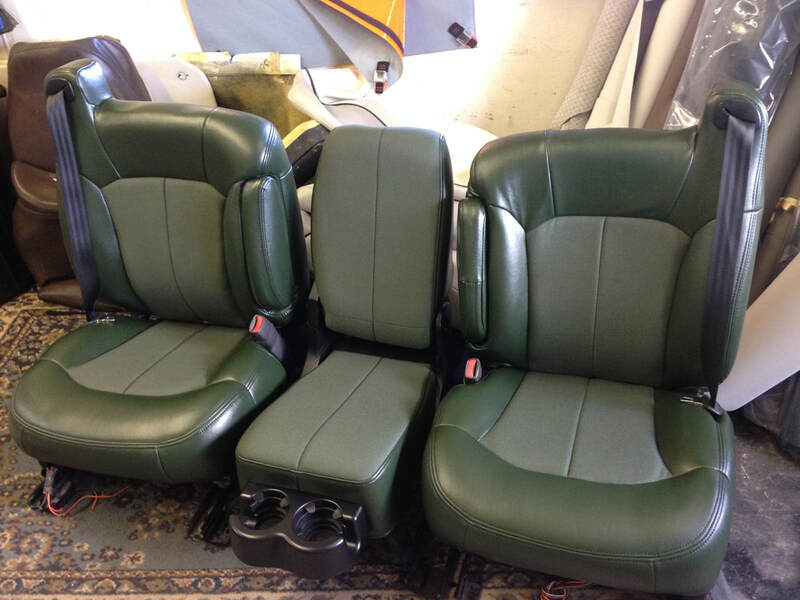 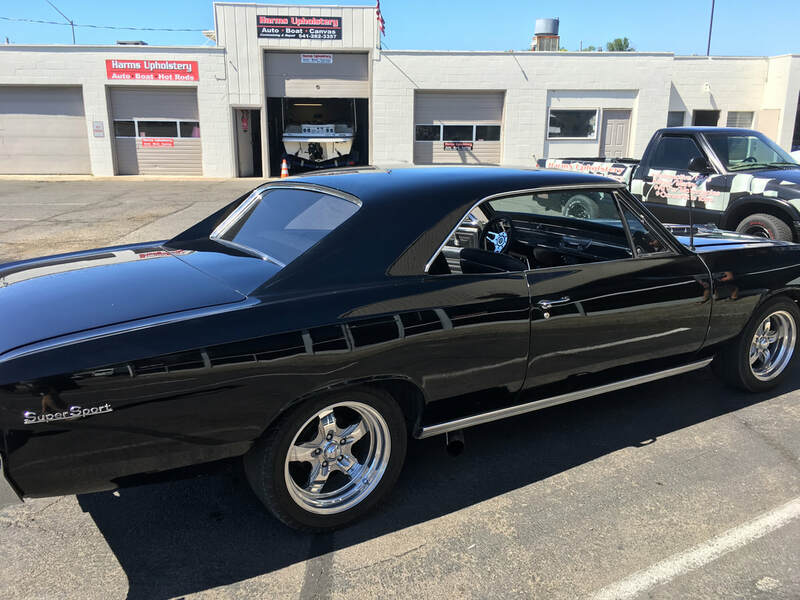 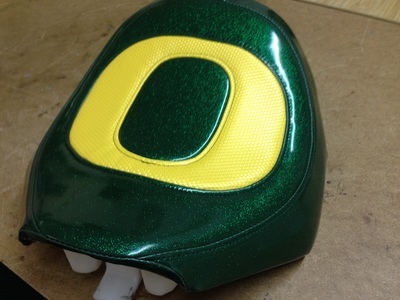 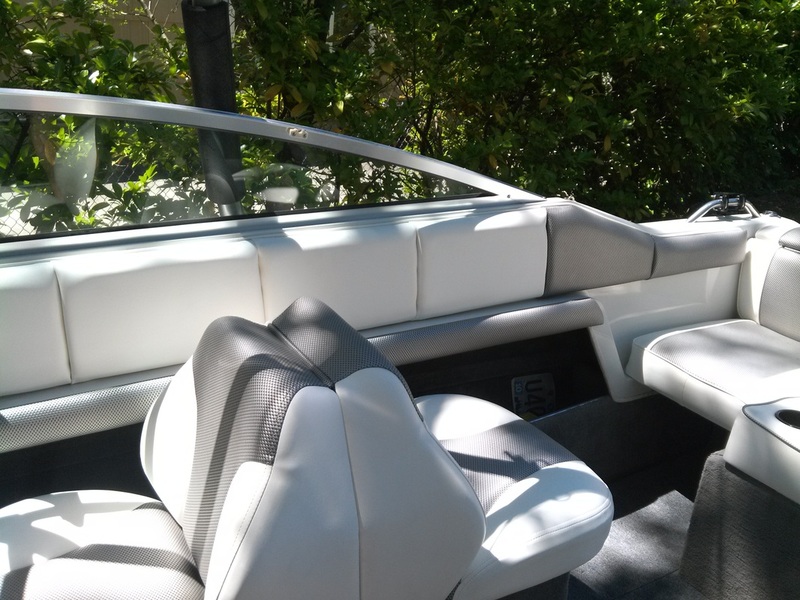 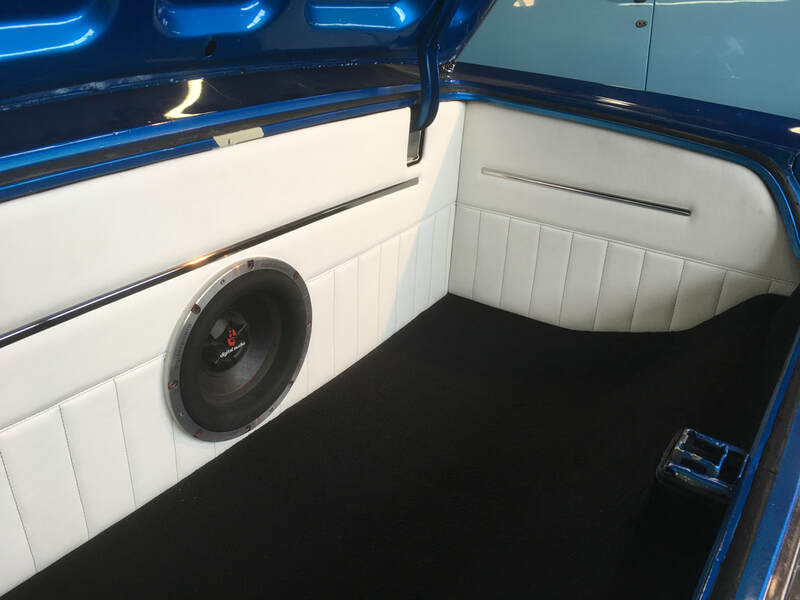 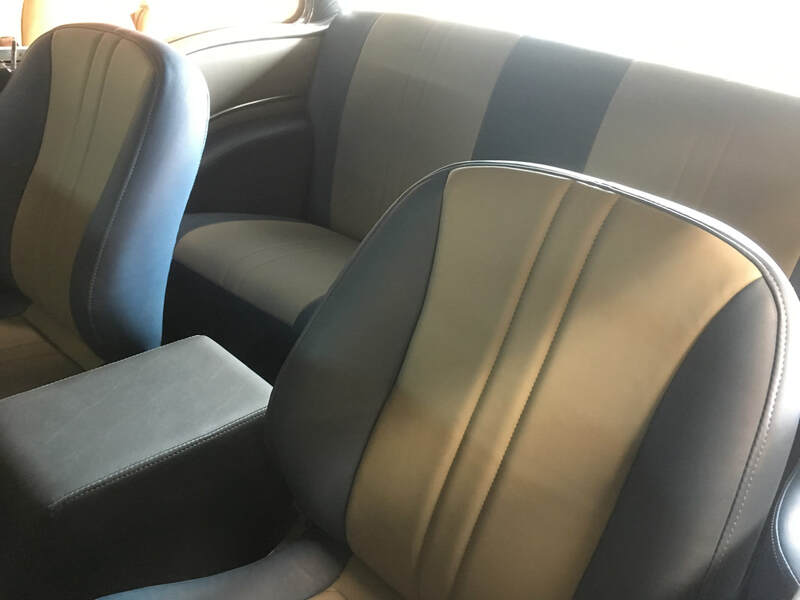 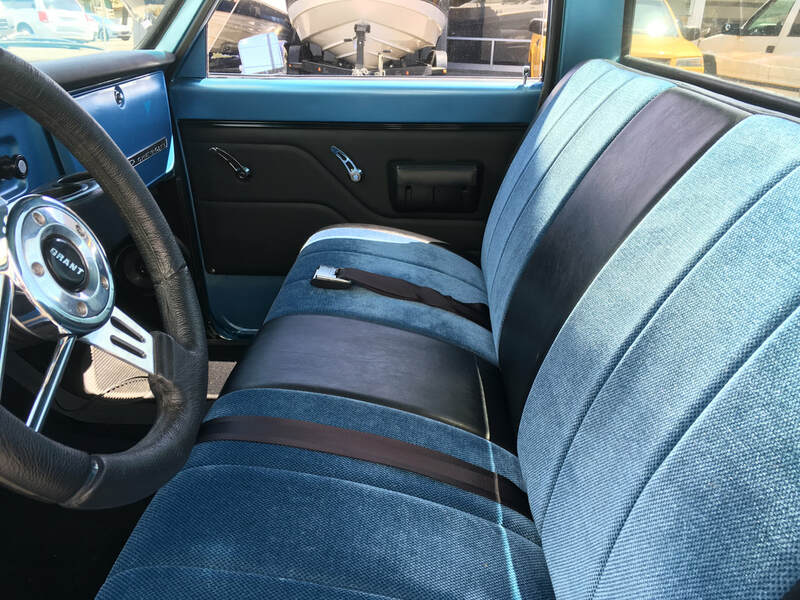 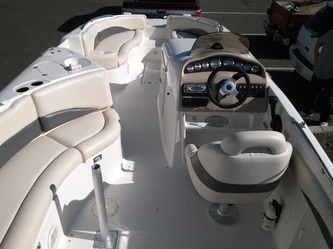 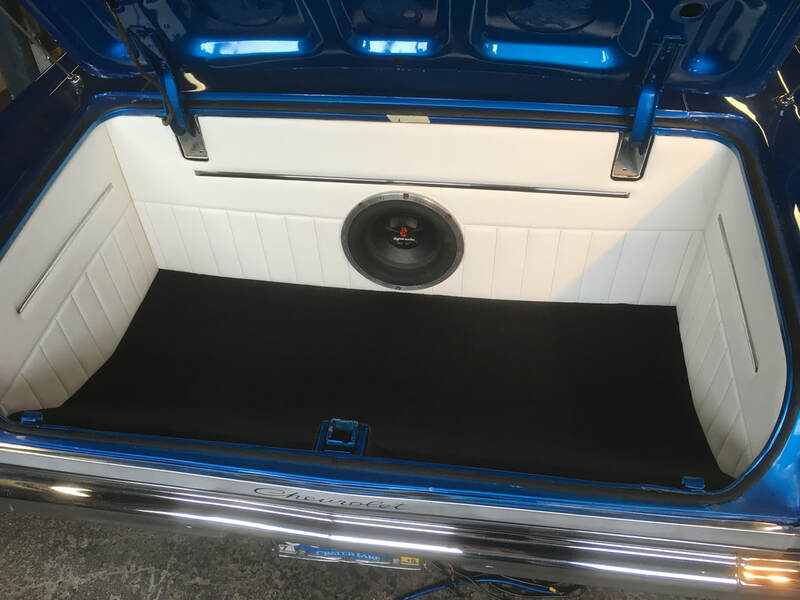 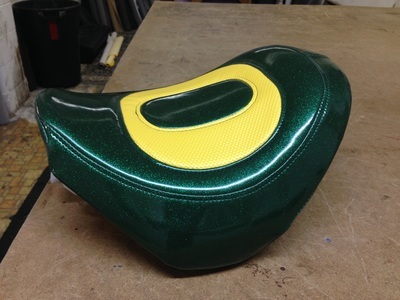 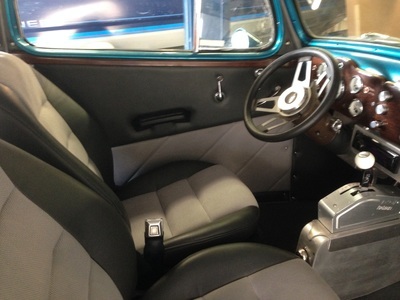 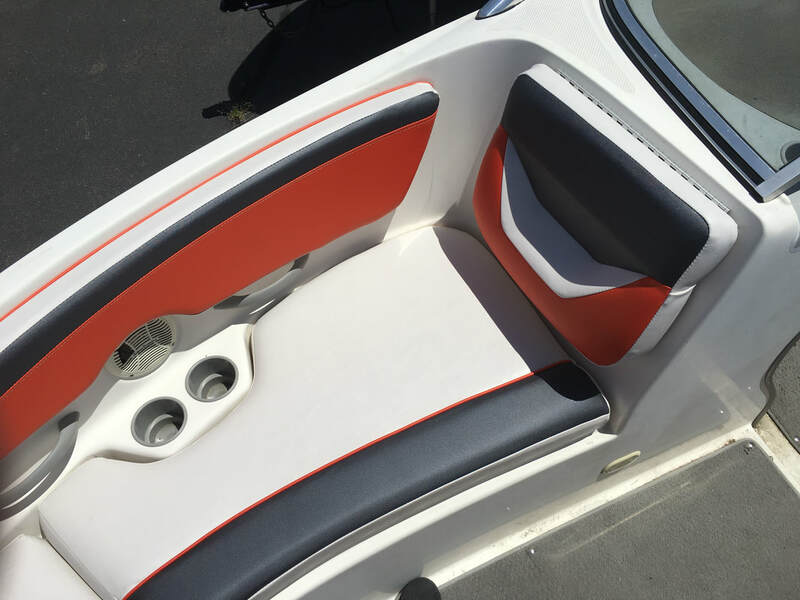 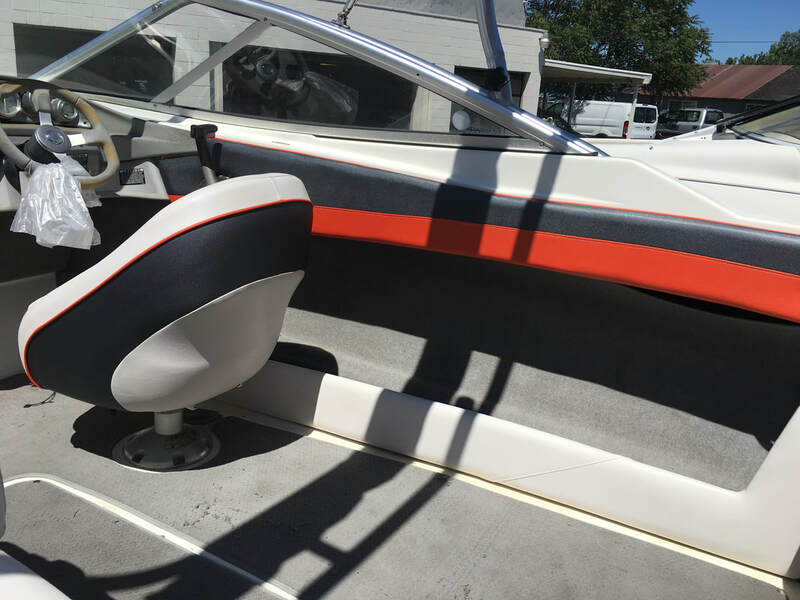 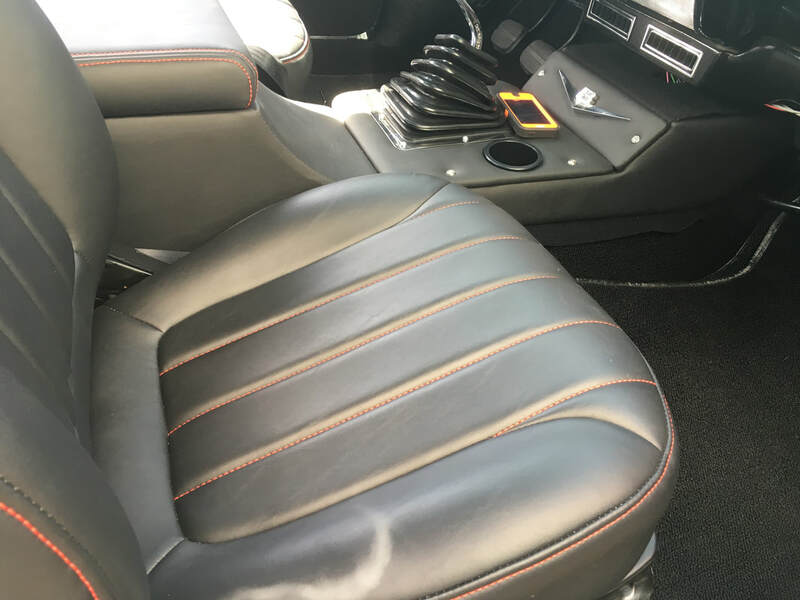 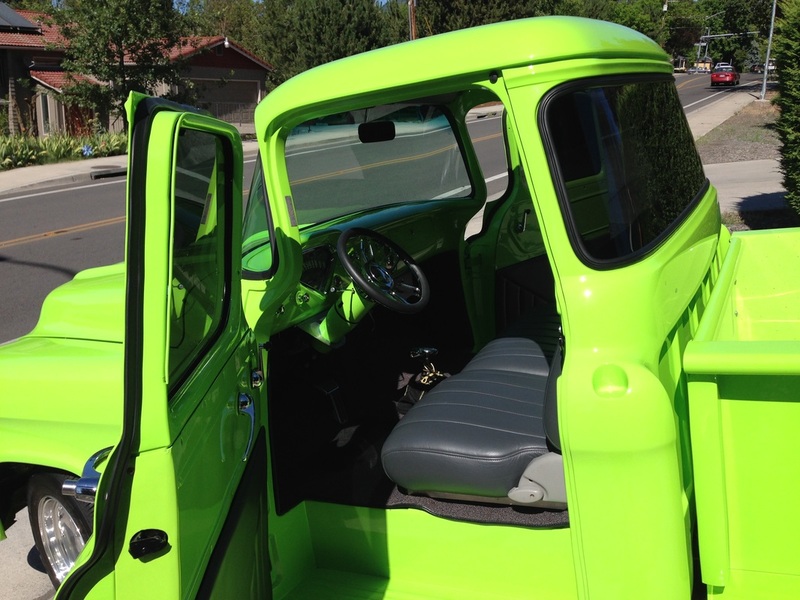 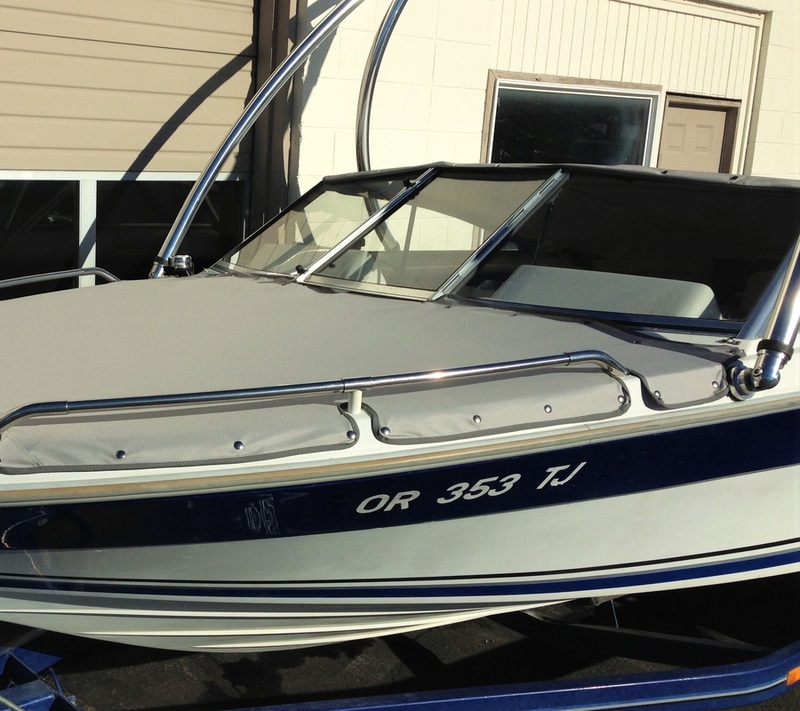 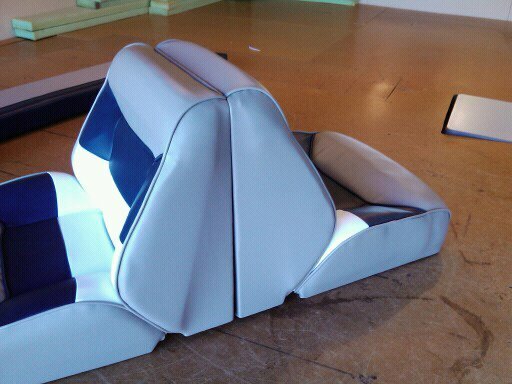 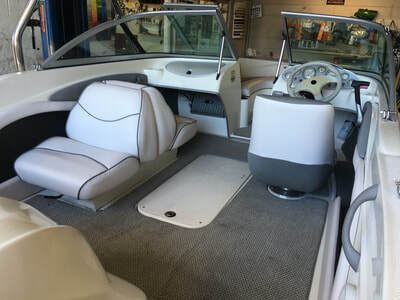 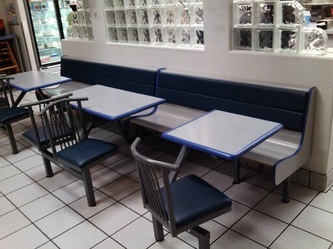 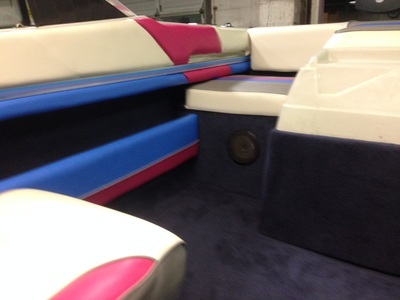 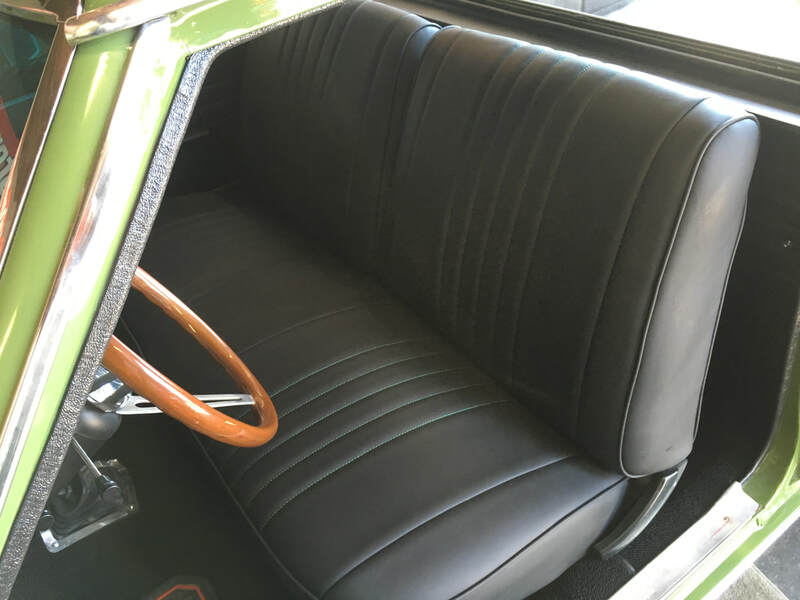 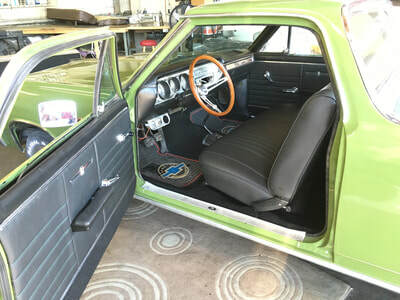 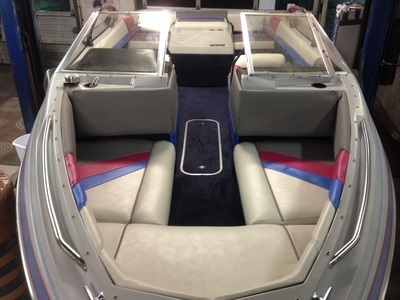 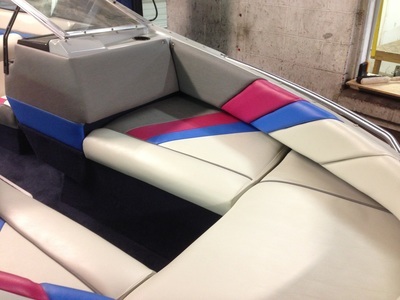 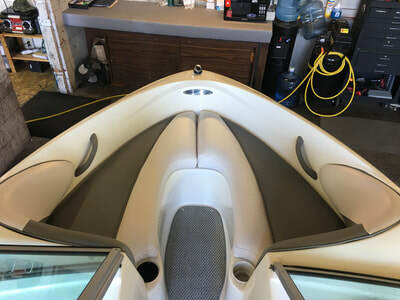 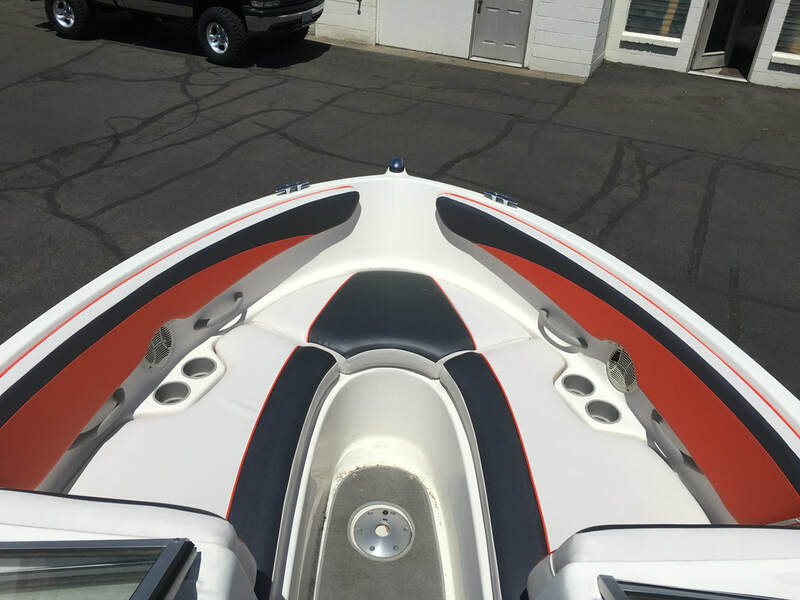 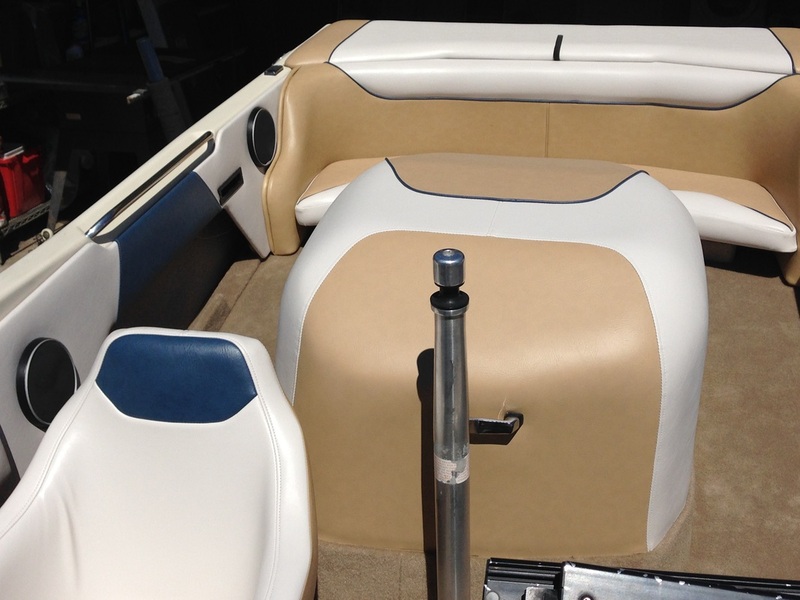 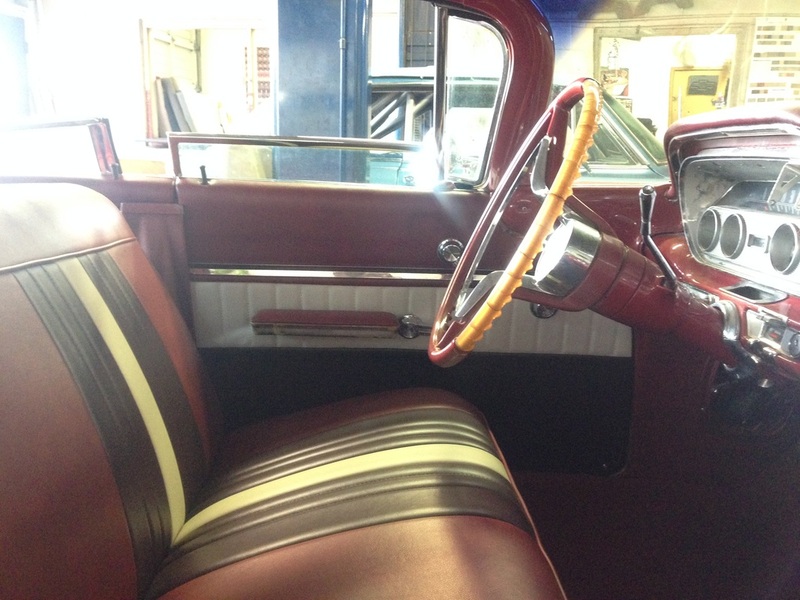 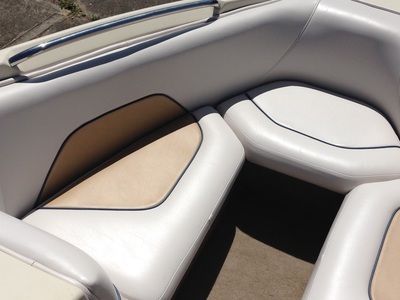 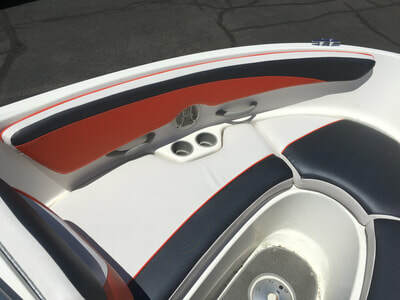 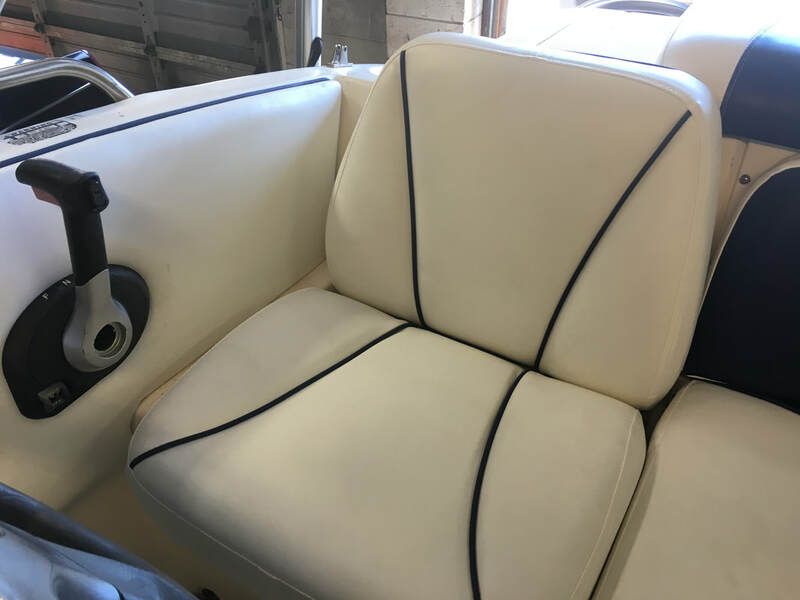 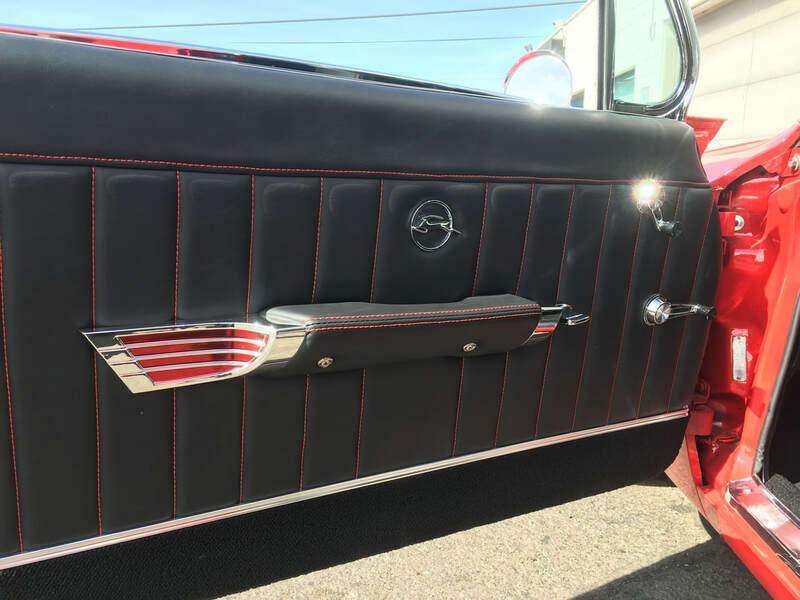 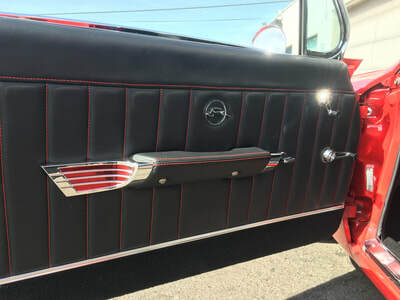 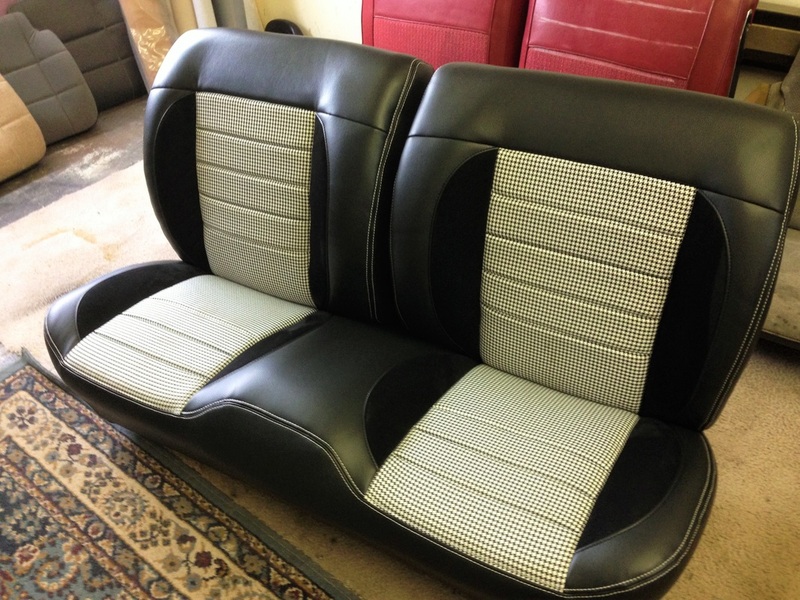 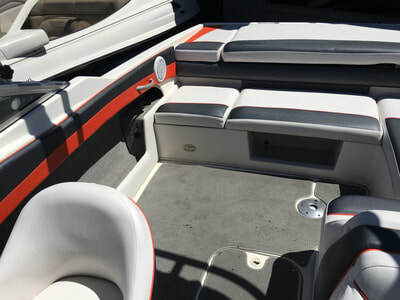 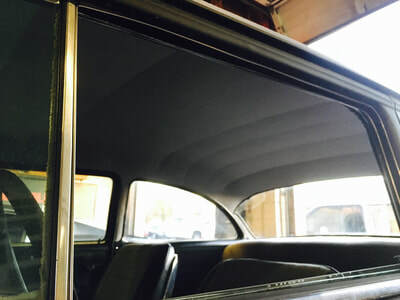 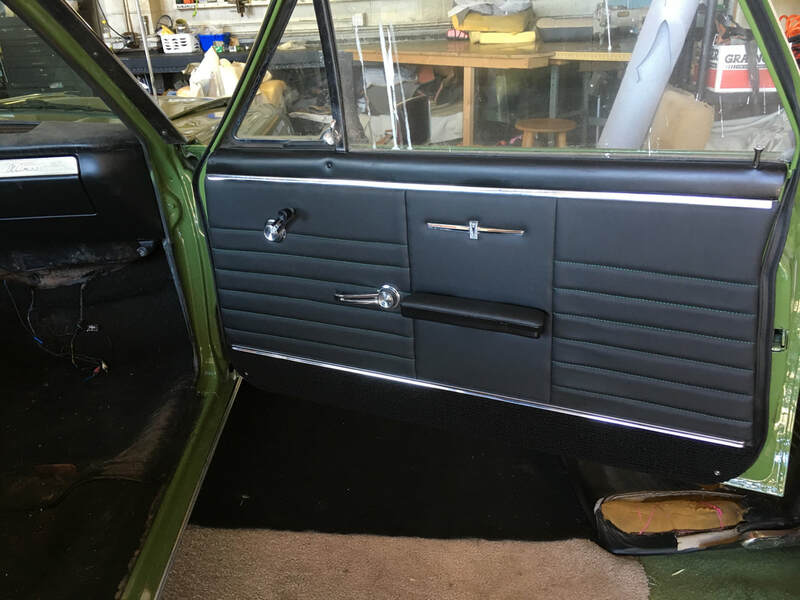 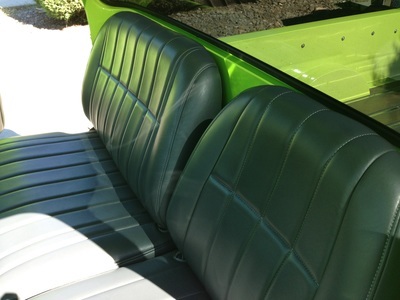 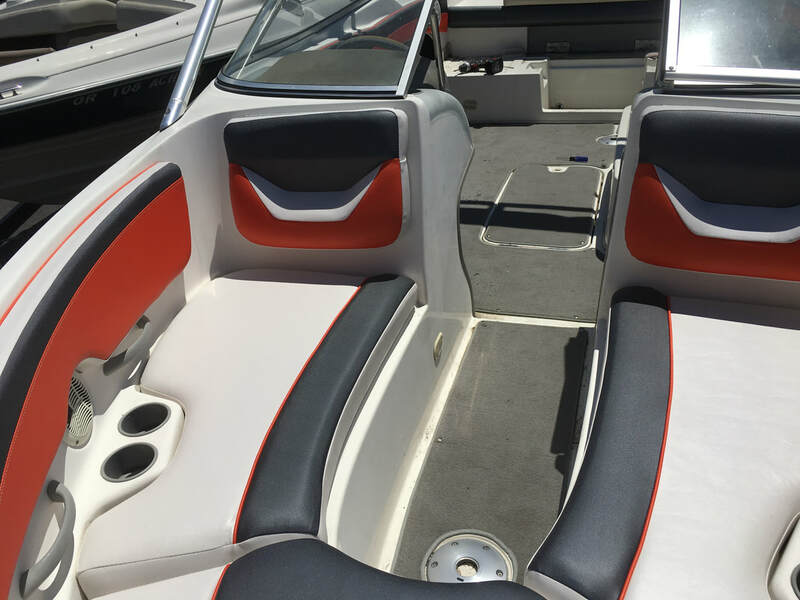 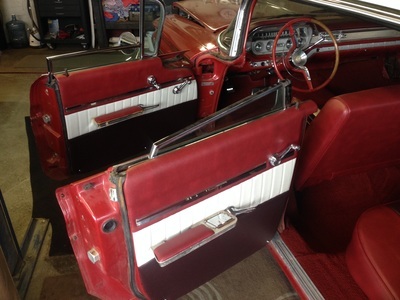 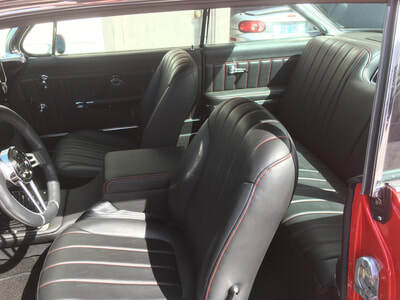 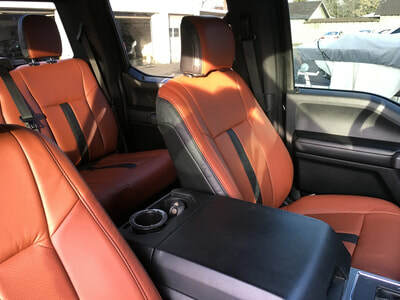 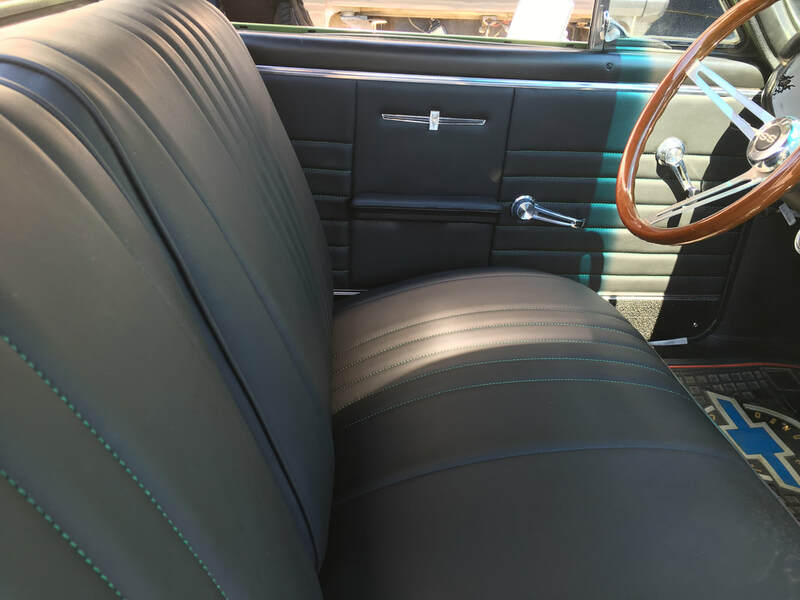 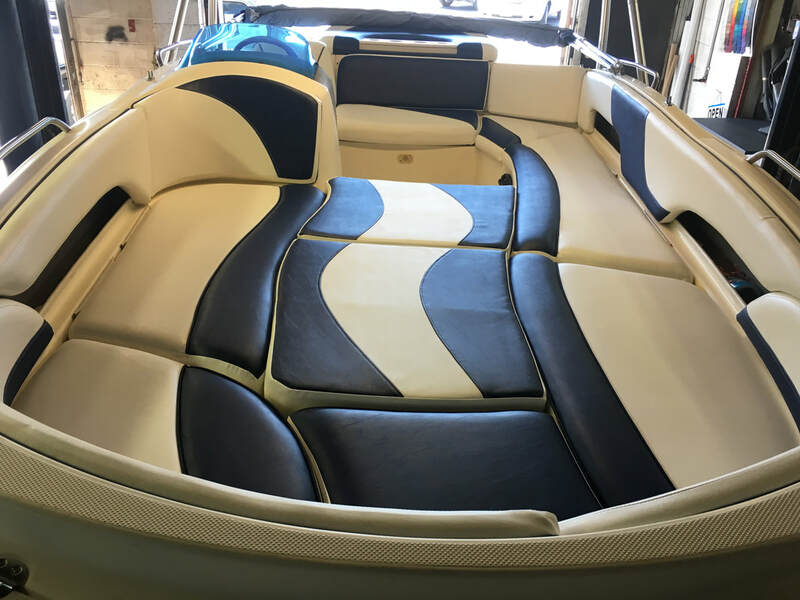 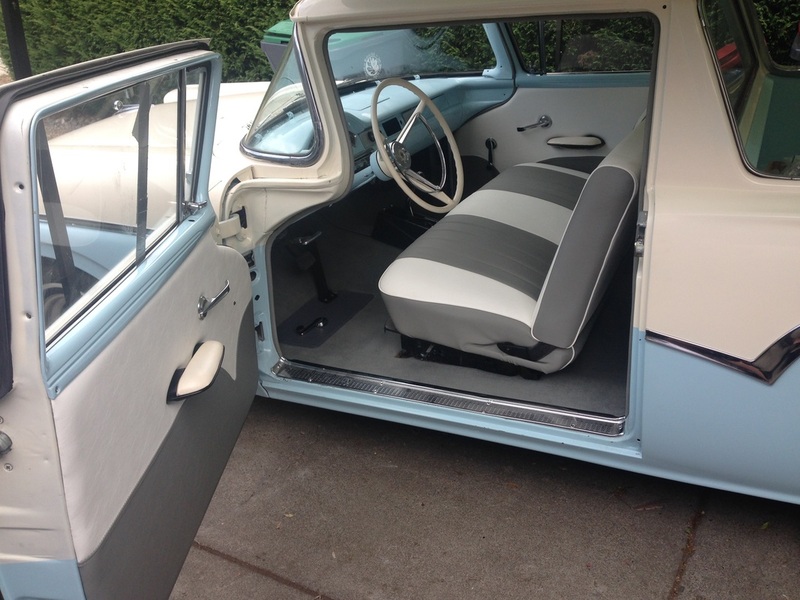 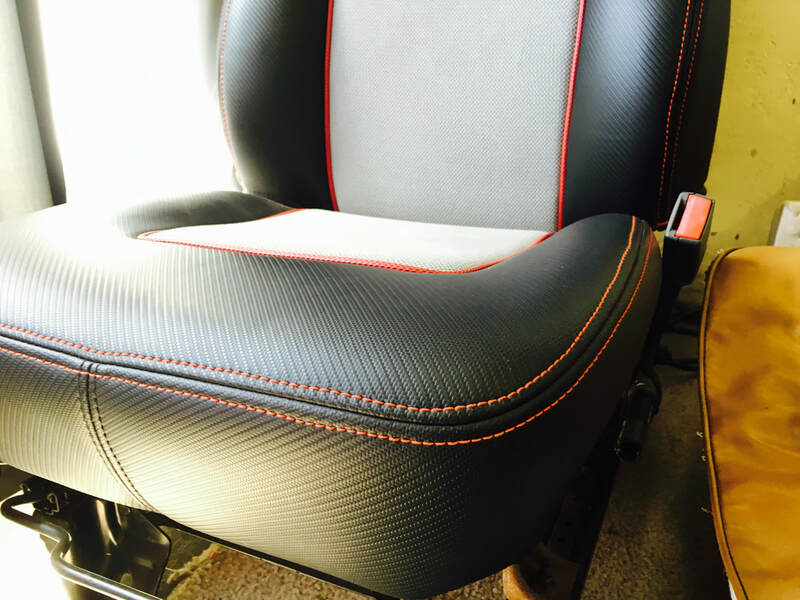 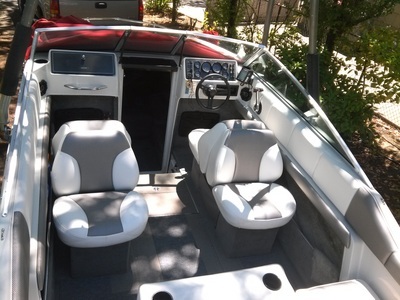 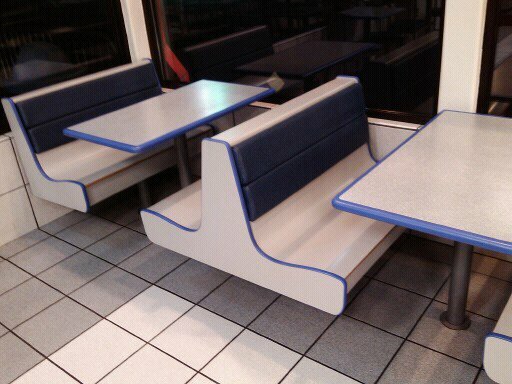 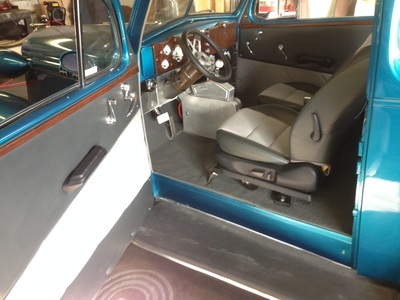 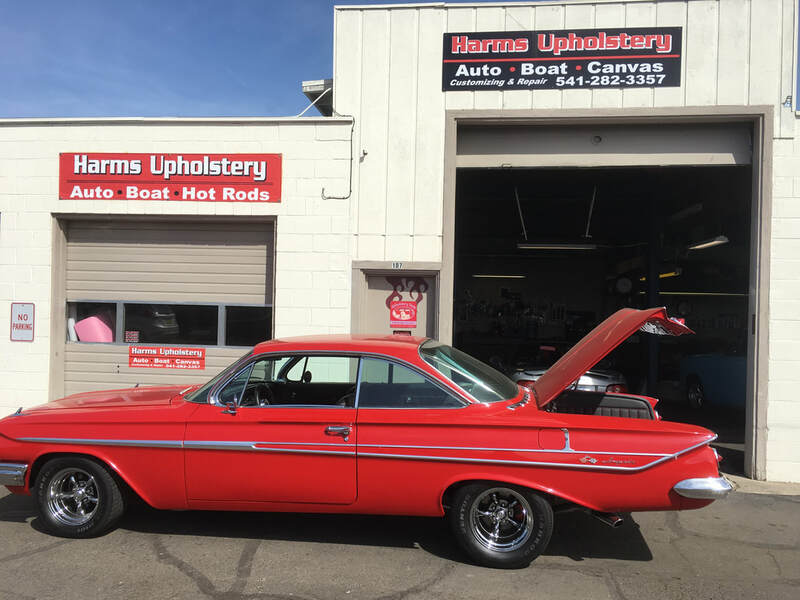 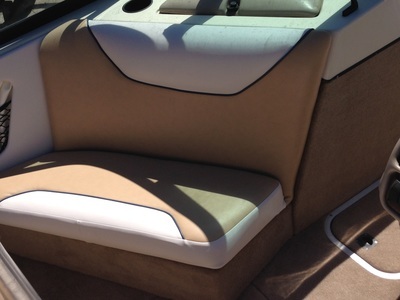 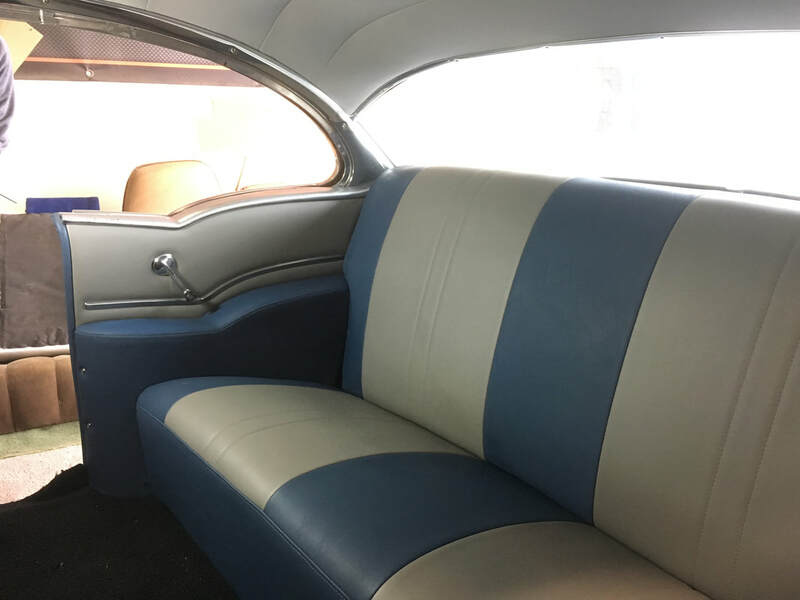 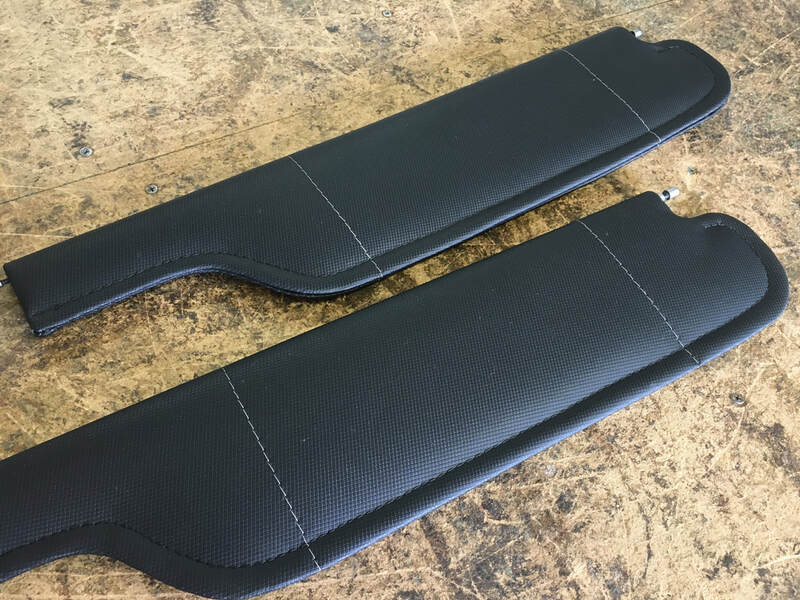 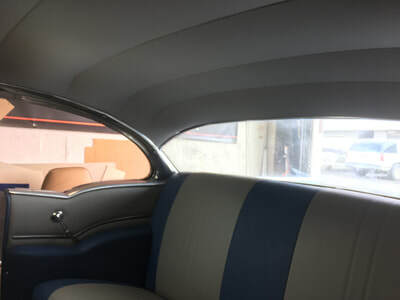 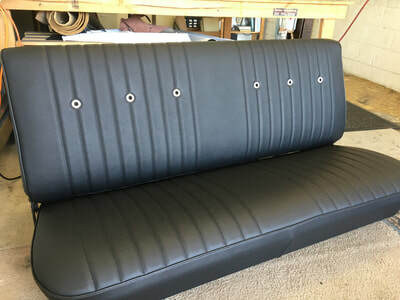 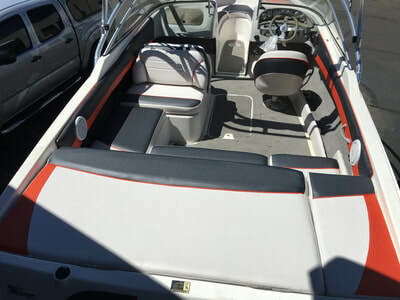 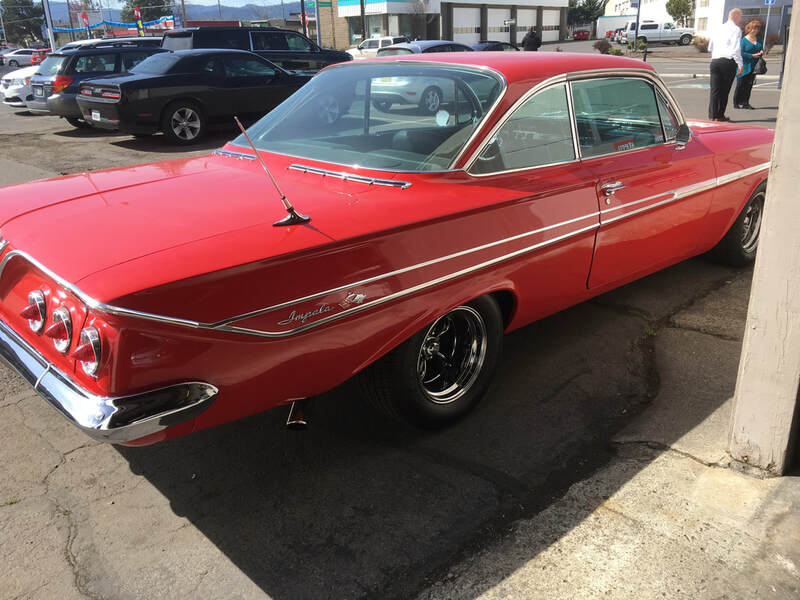 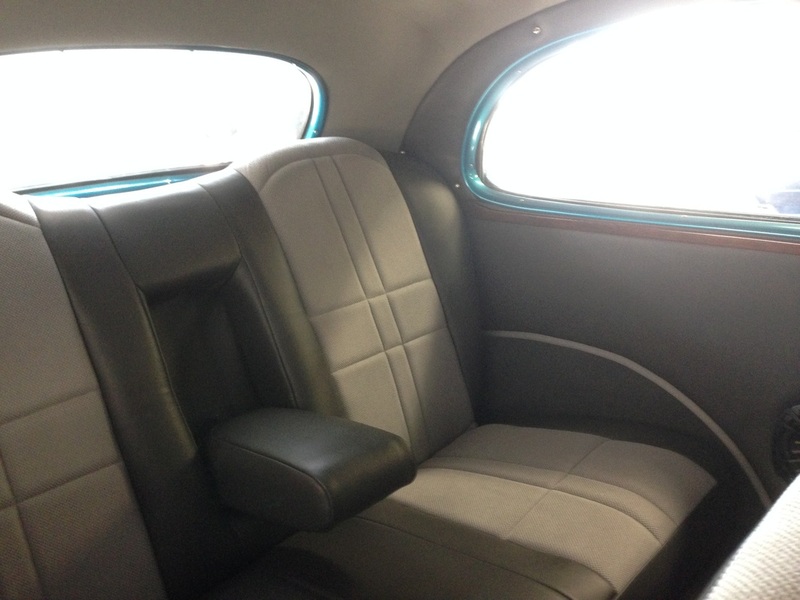 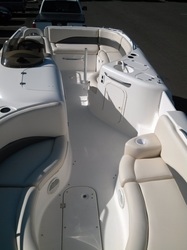 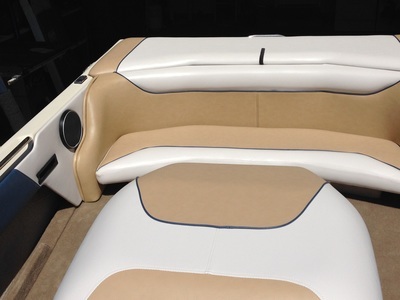 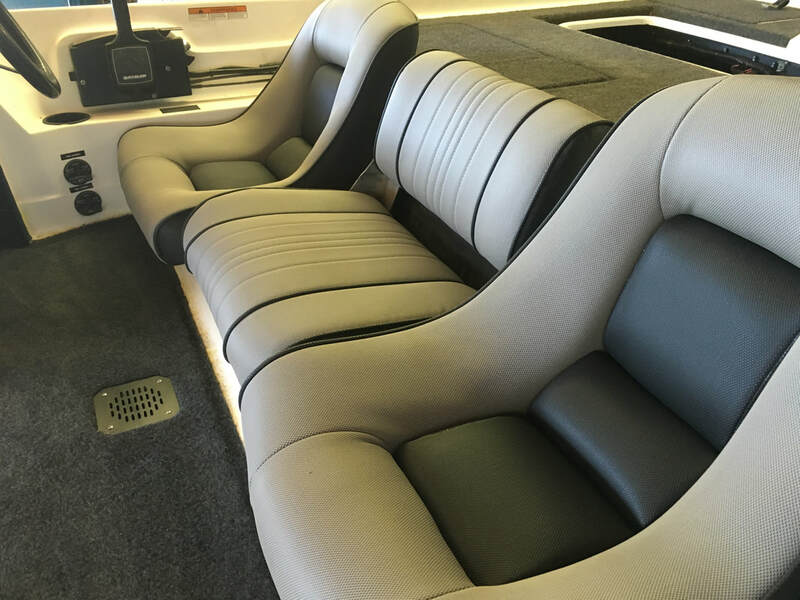 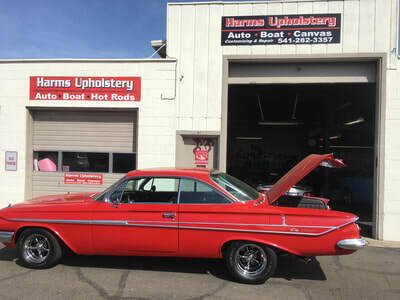 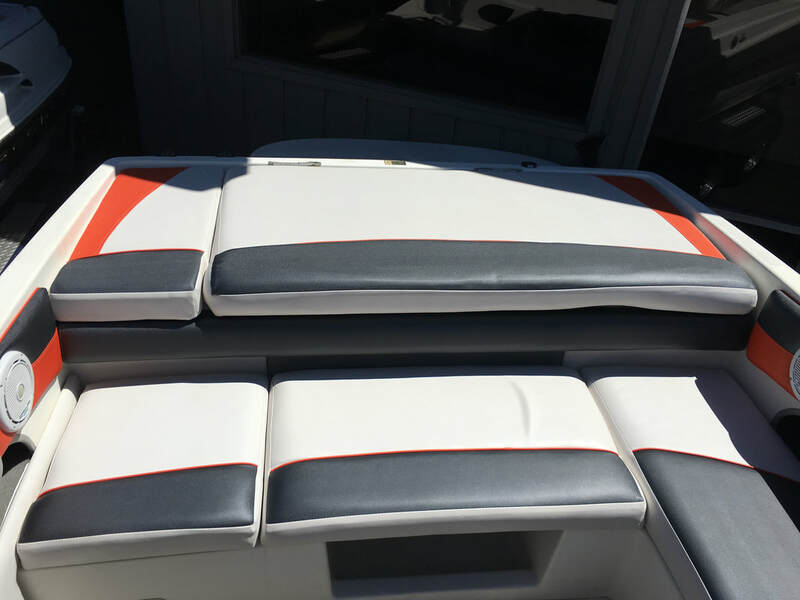 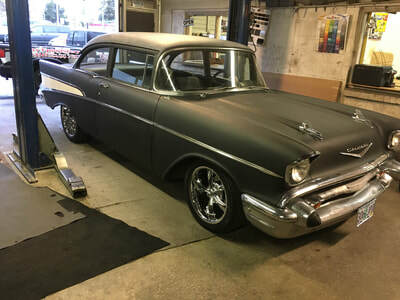 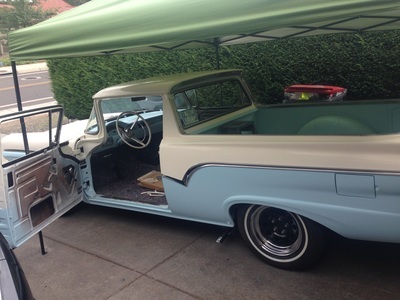 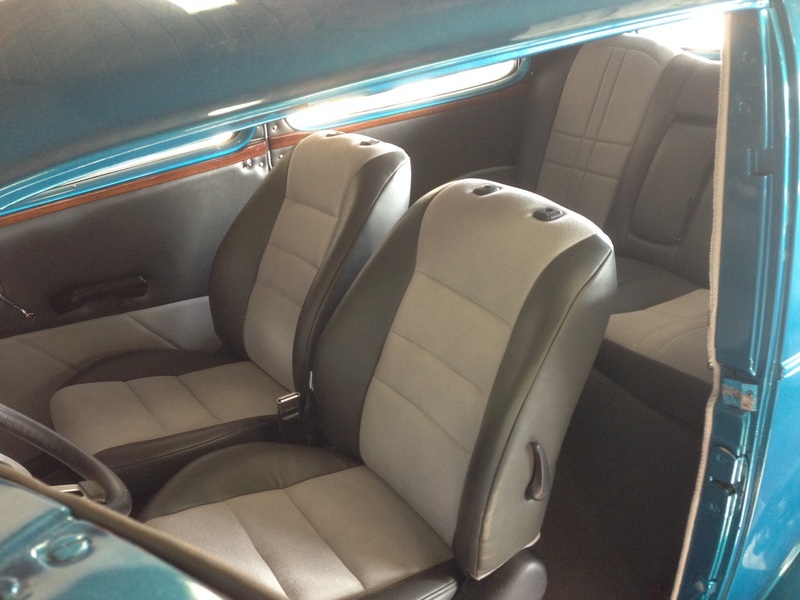 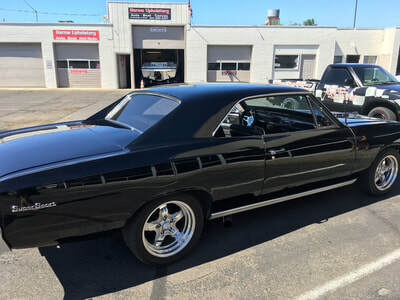 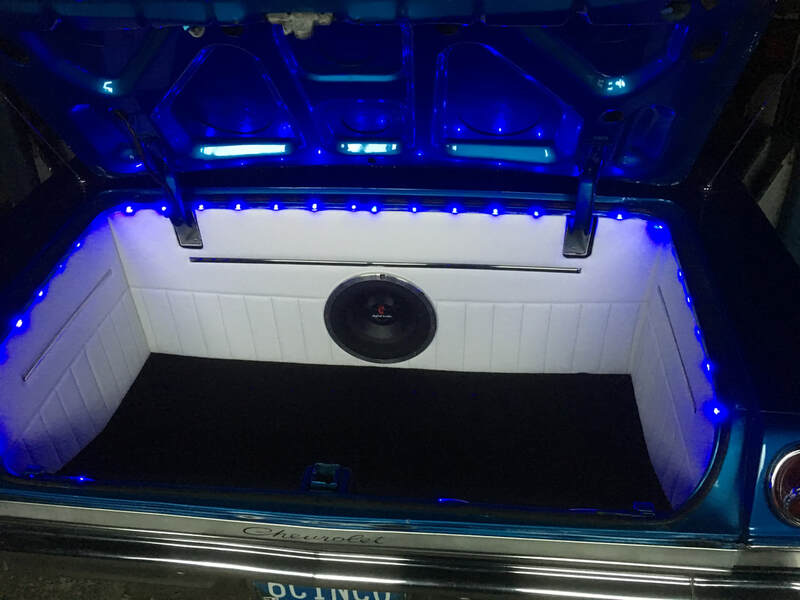 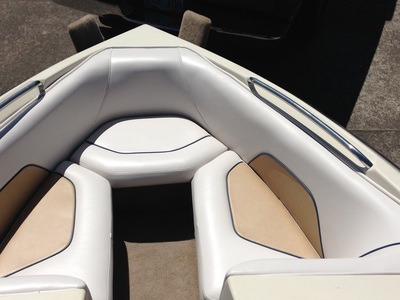 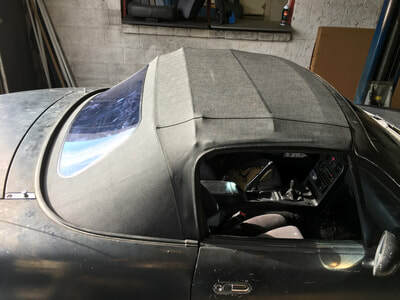 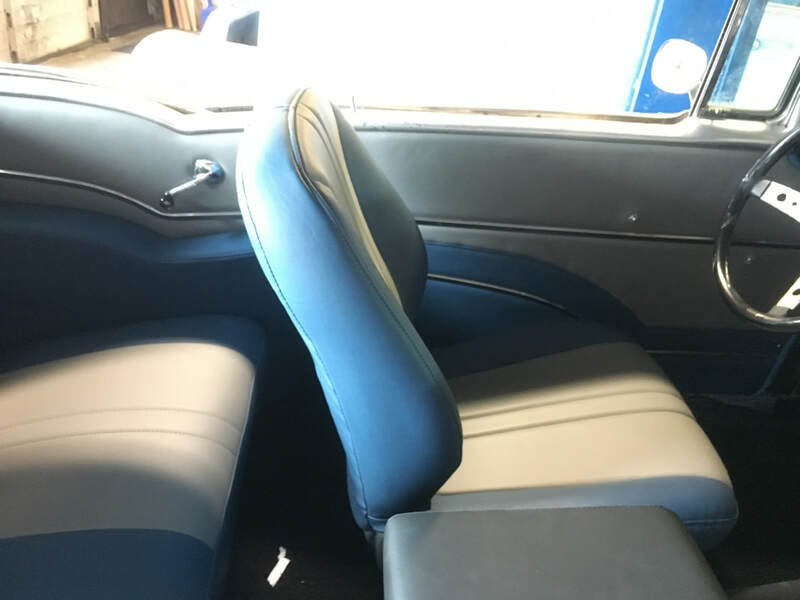 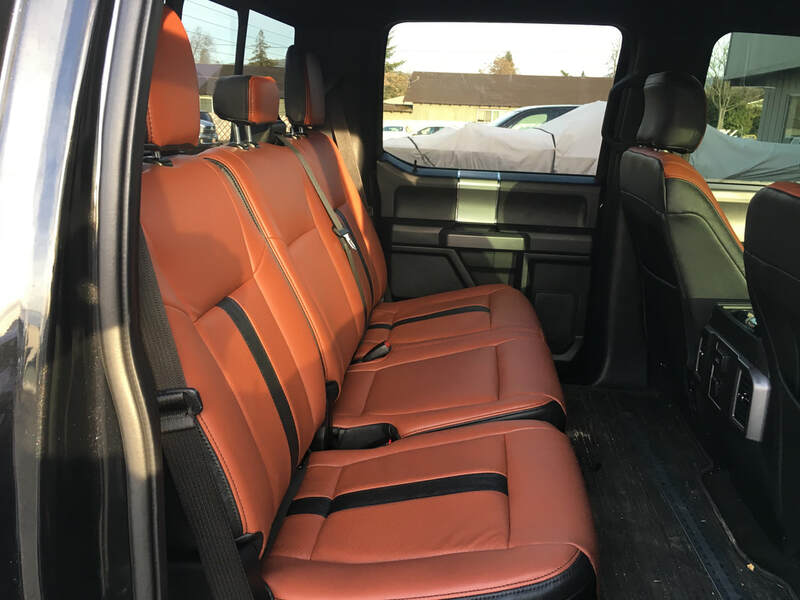 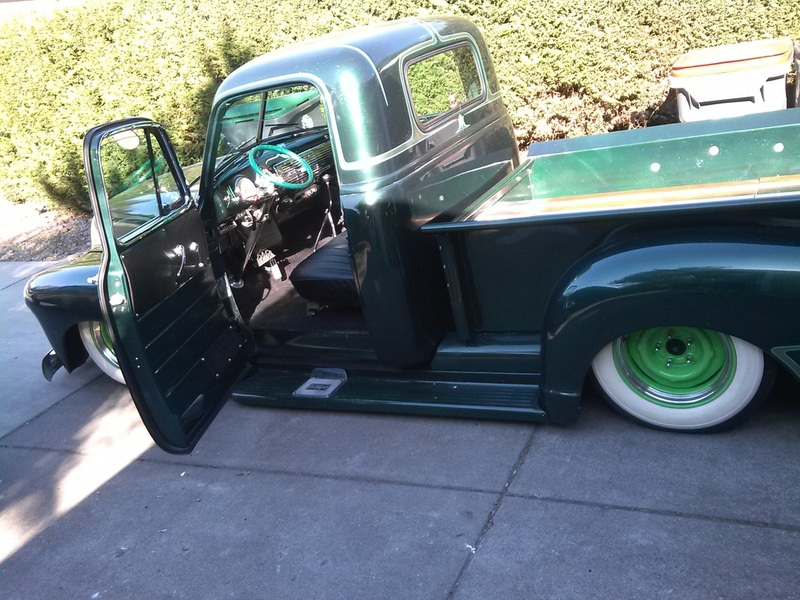 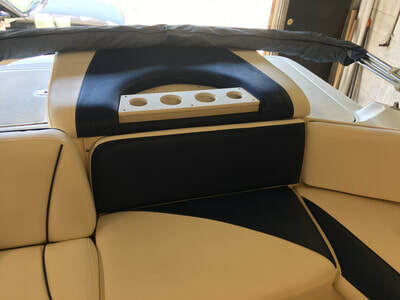 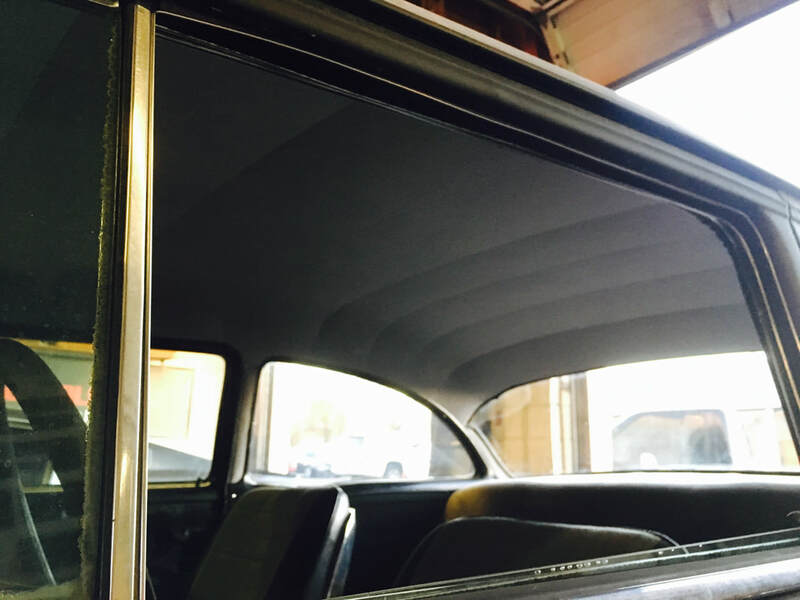 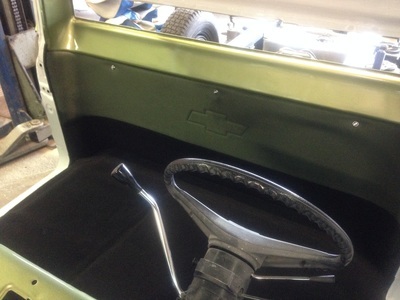 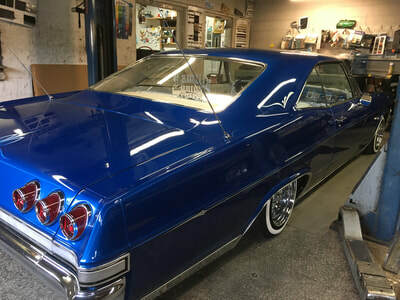 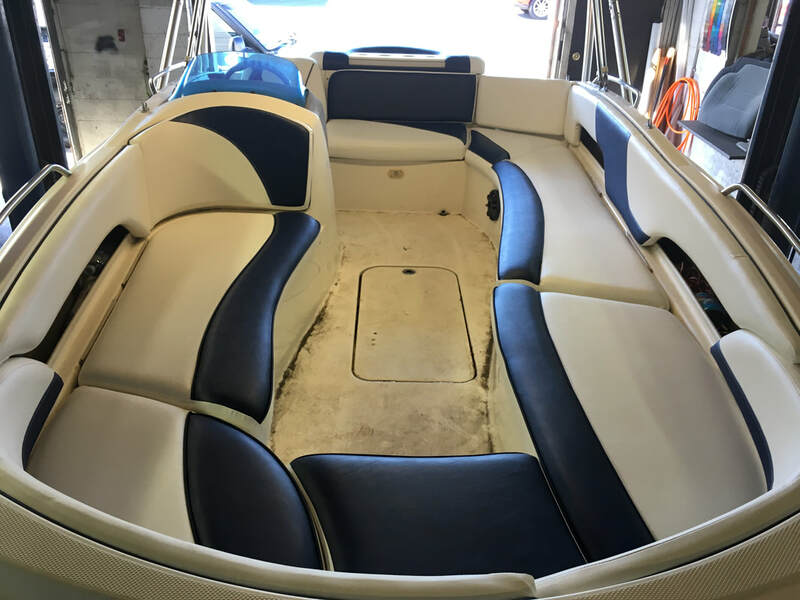 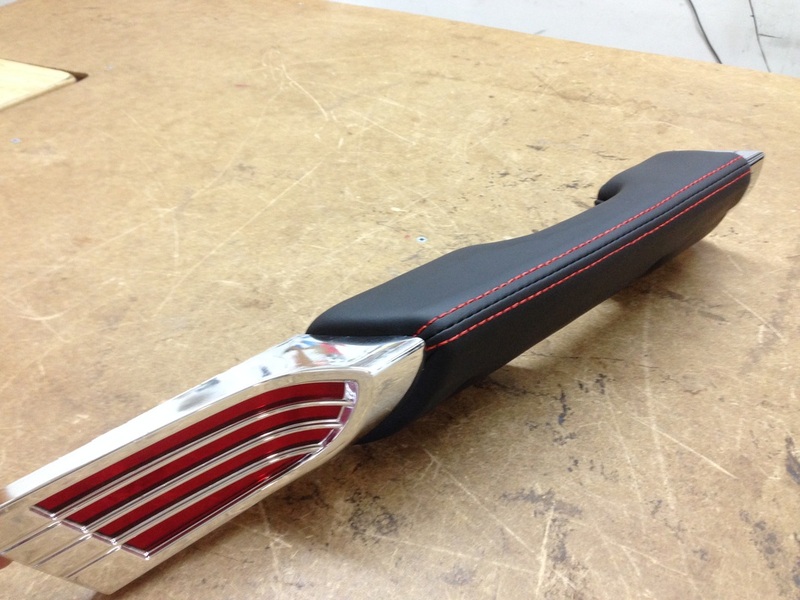 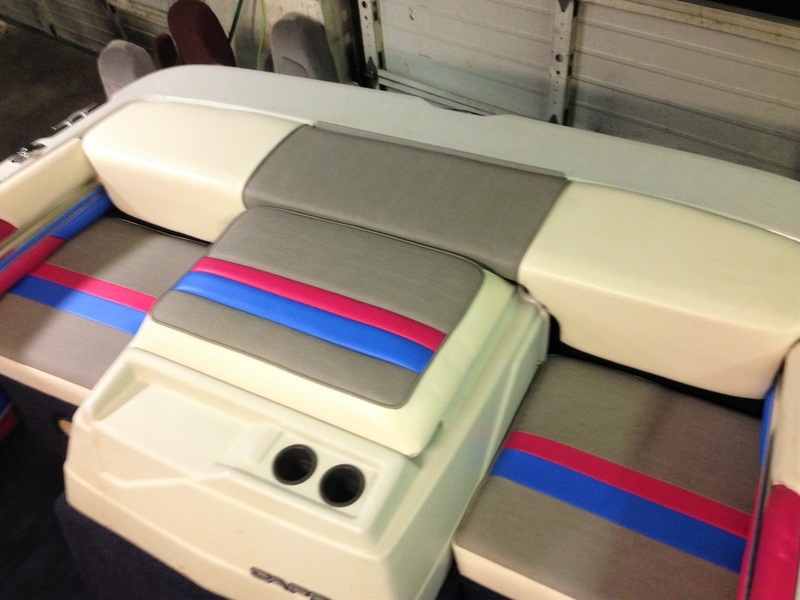 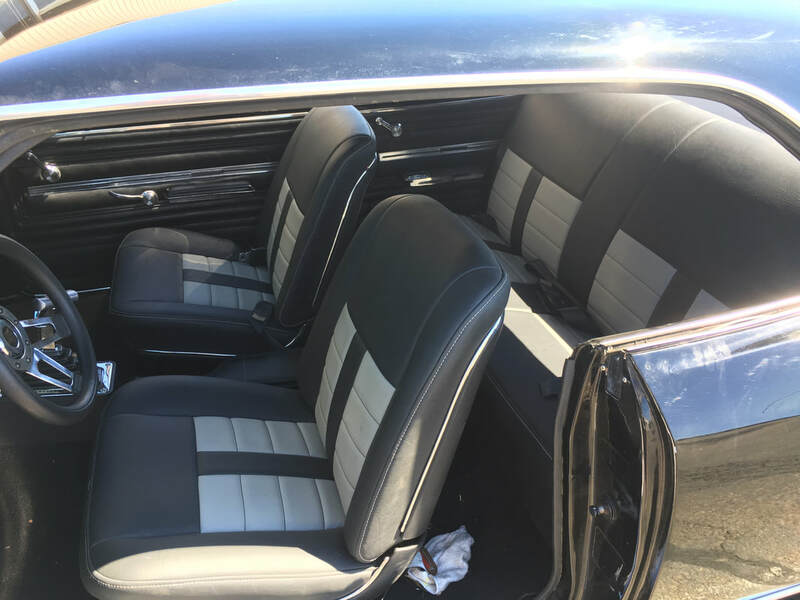 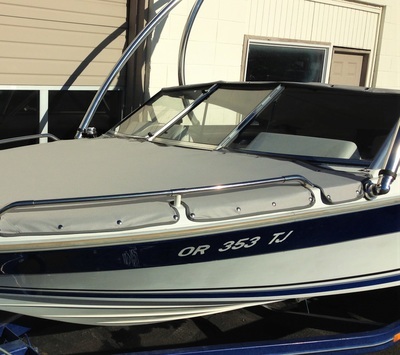 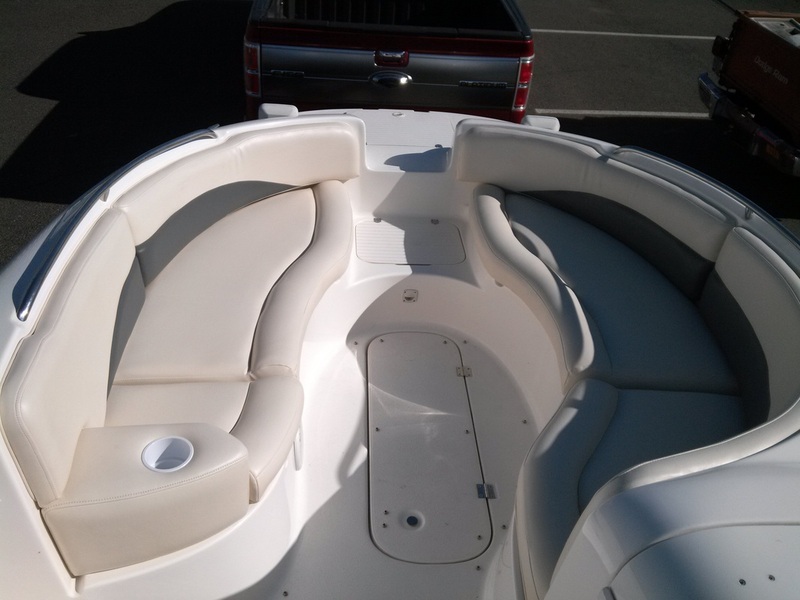 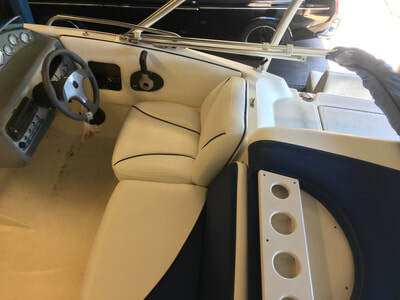 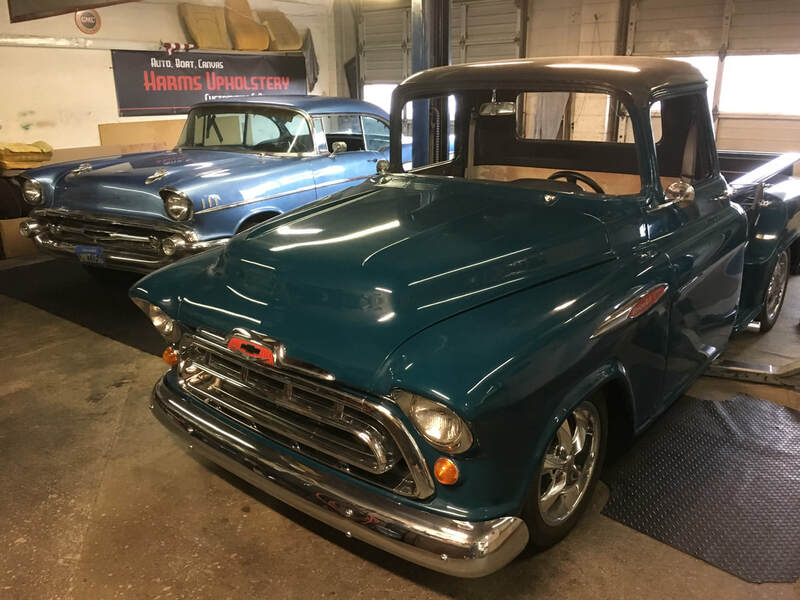 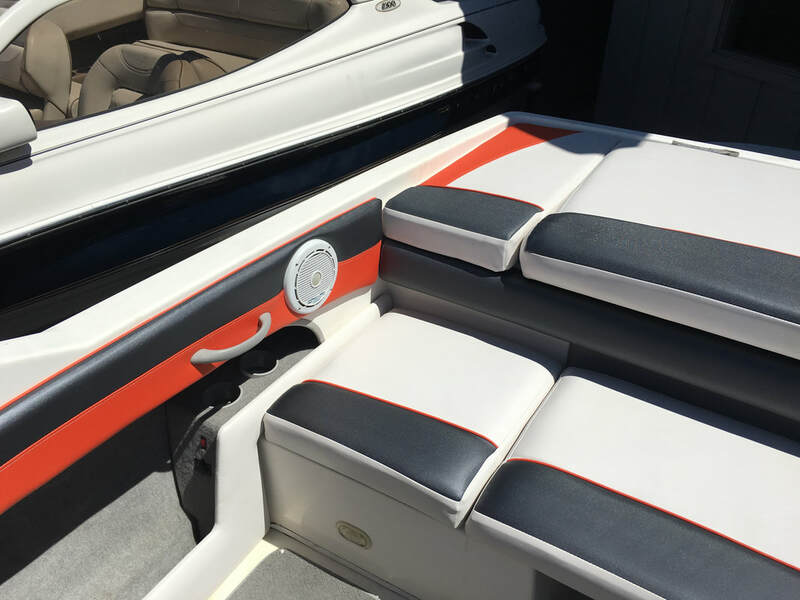 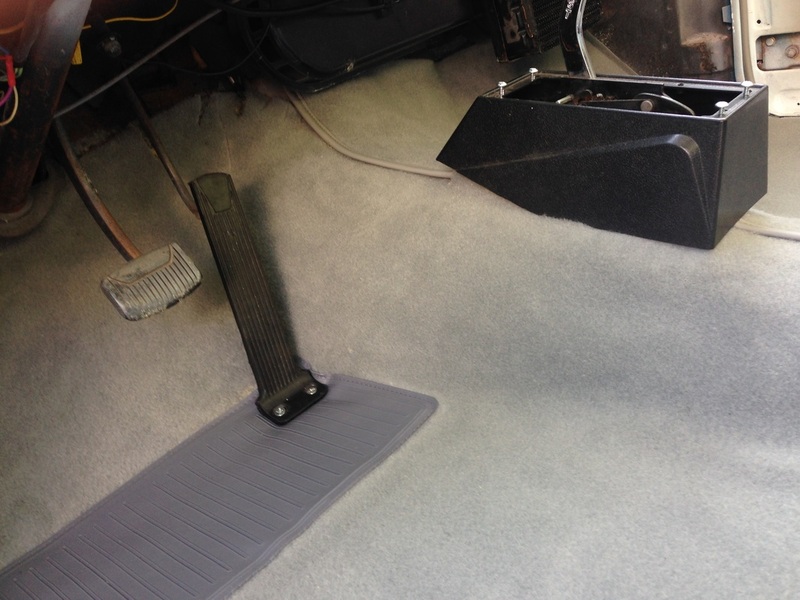 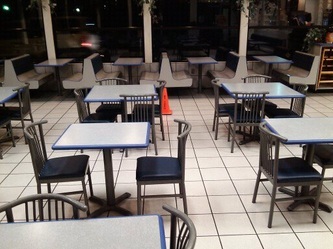 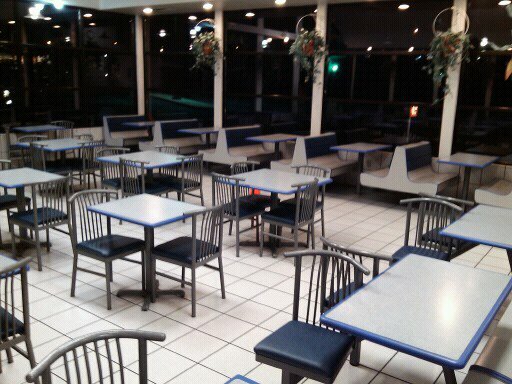 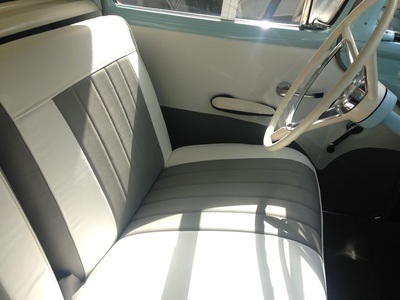 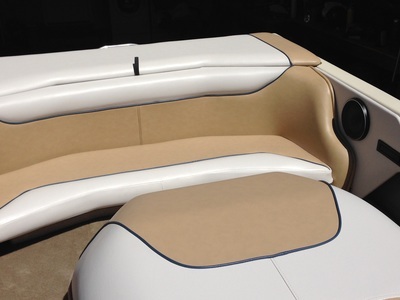 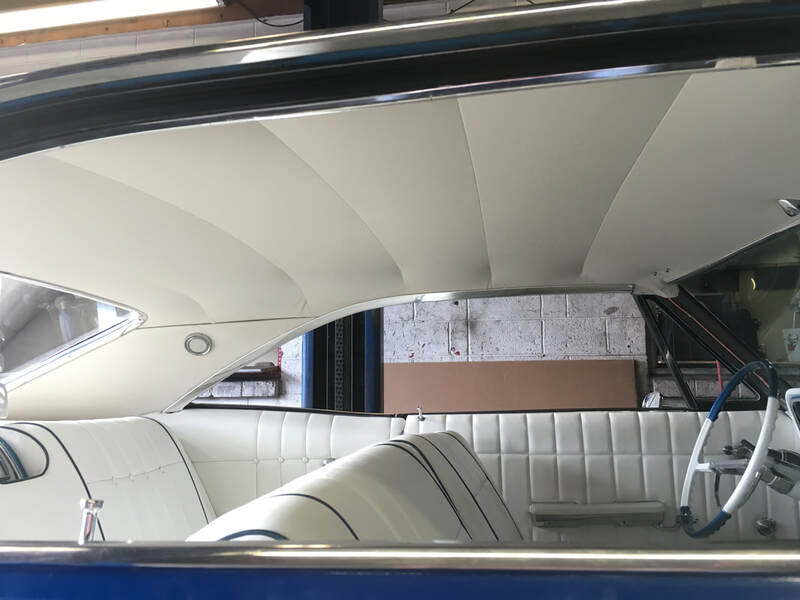 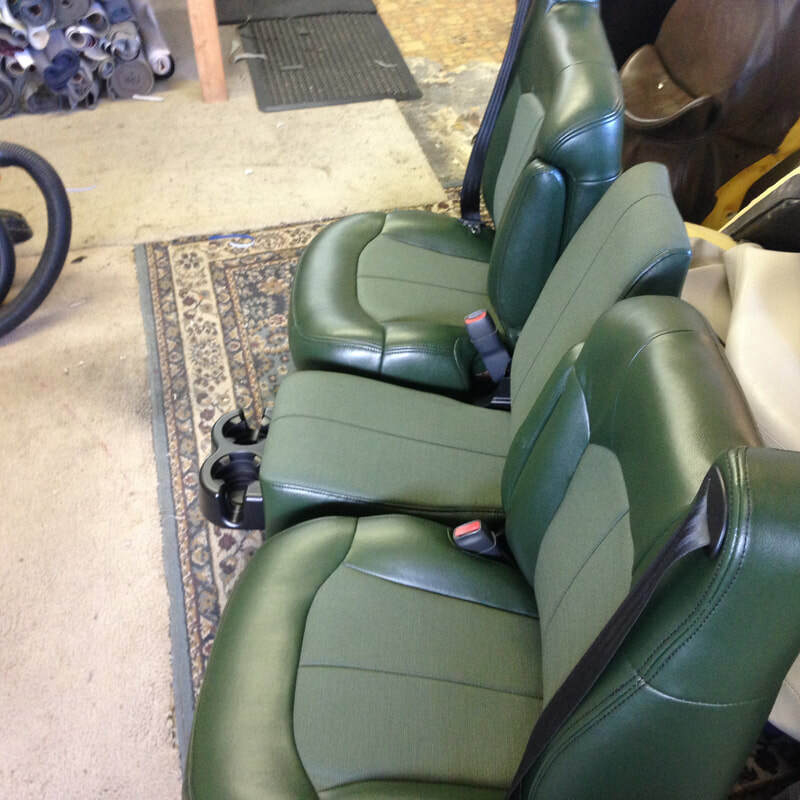 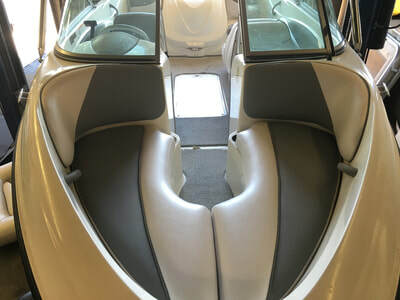 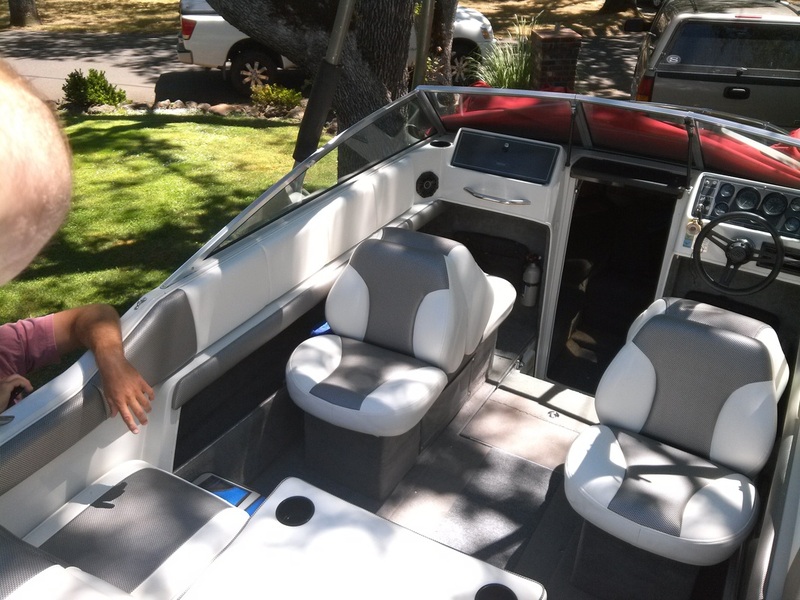 ​With 20 years of upholstery experience, Harms Upholstery specializes in professional auto and boat upholstery services including custom auto interiors, boat interiors, commercial projects, reupholsters and custom design. 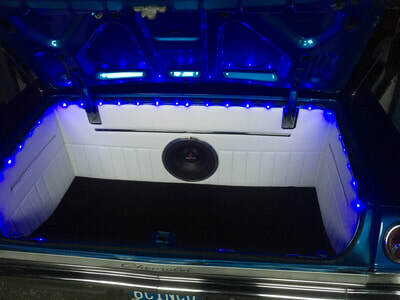 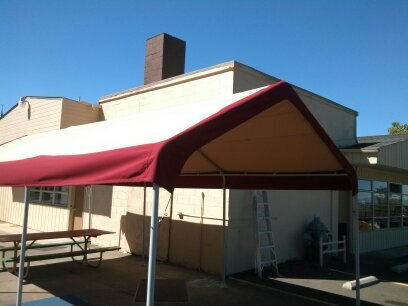 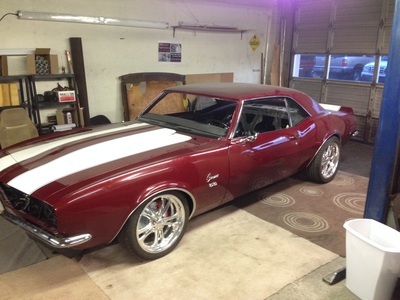 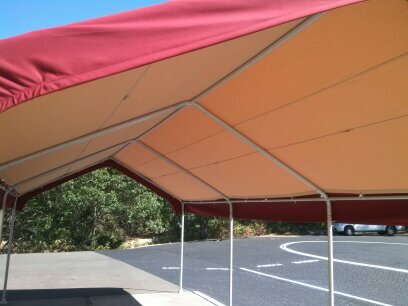 Owner, Bob Harms, enjoys designing and customizing each project to clients ideas and specifications. 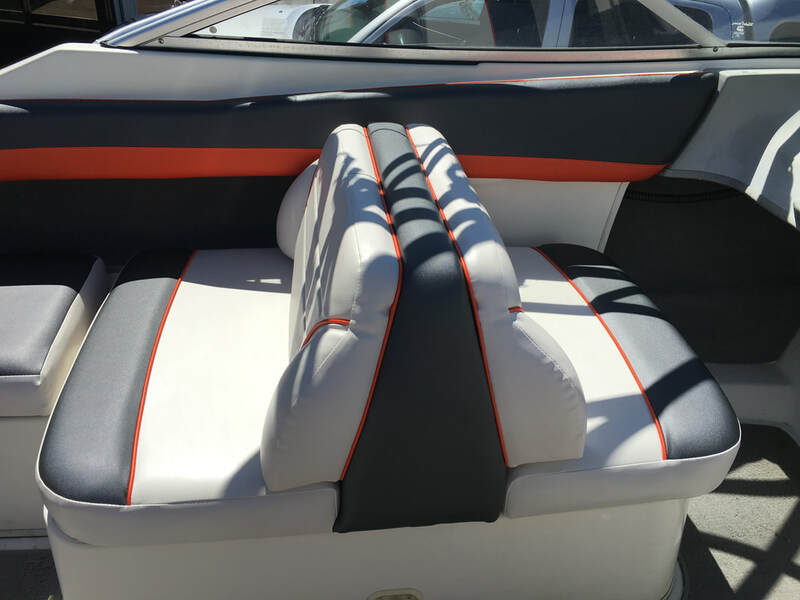 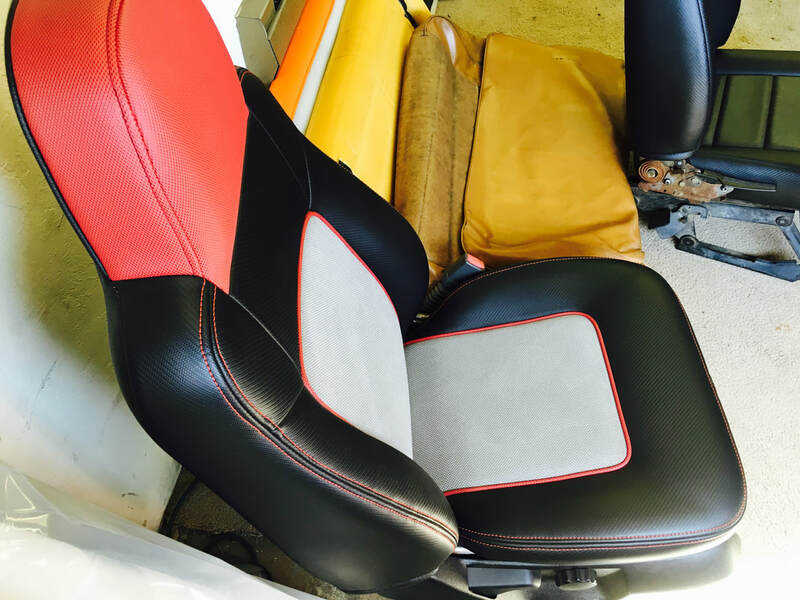 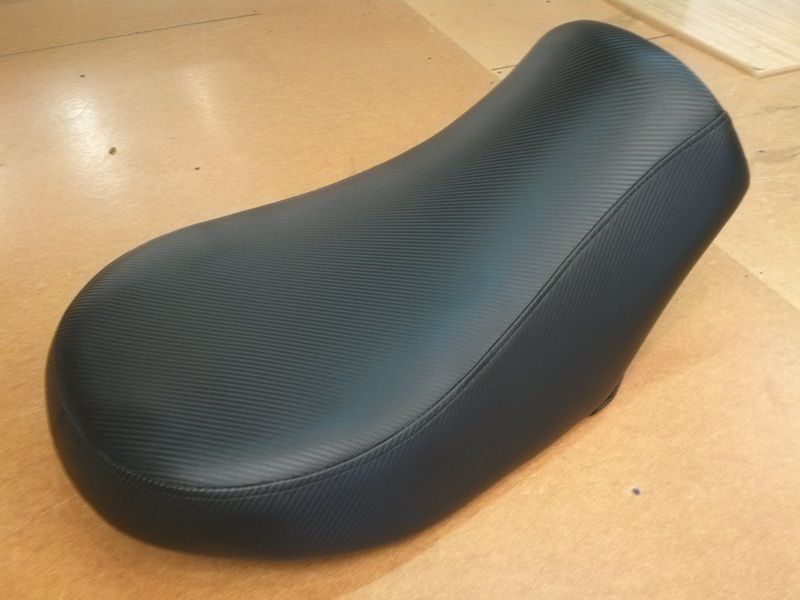 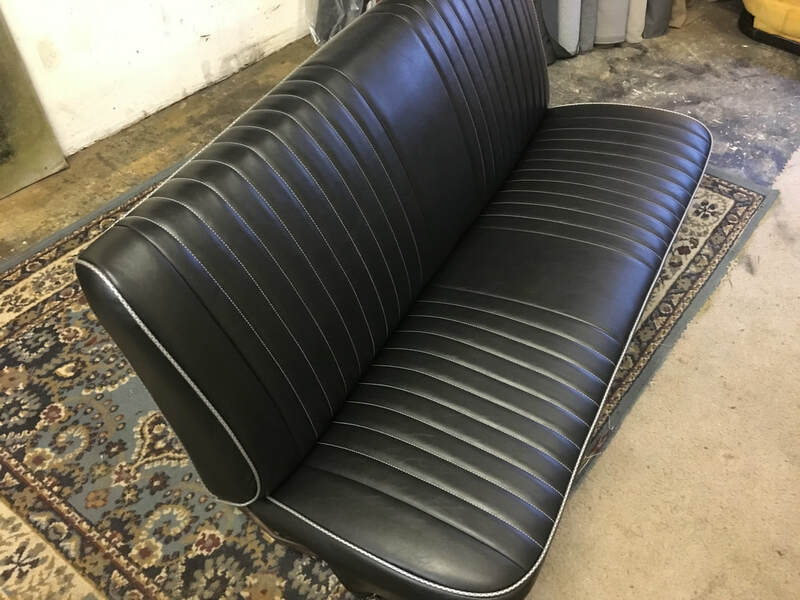 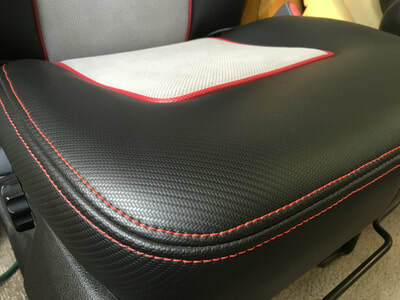 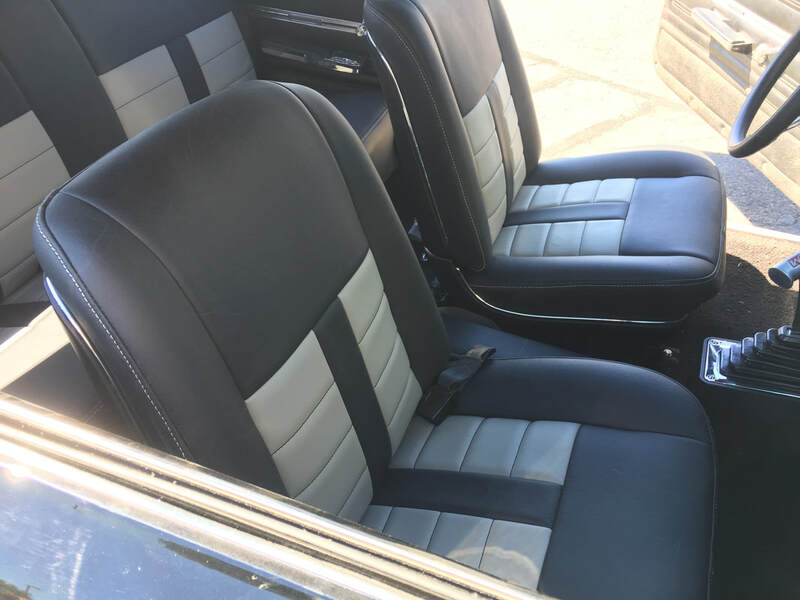 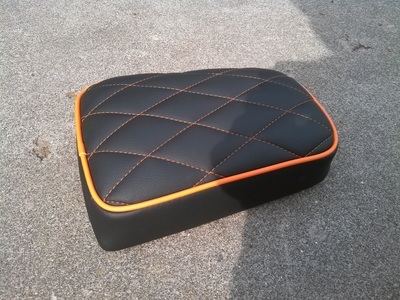 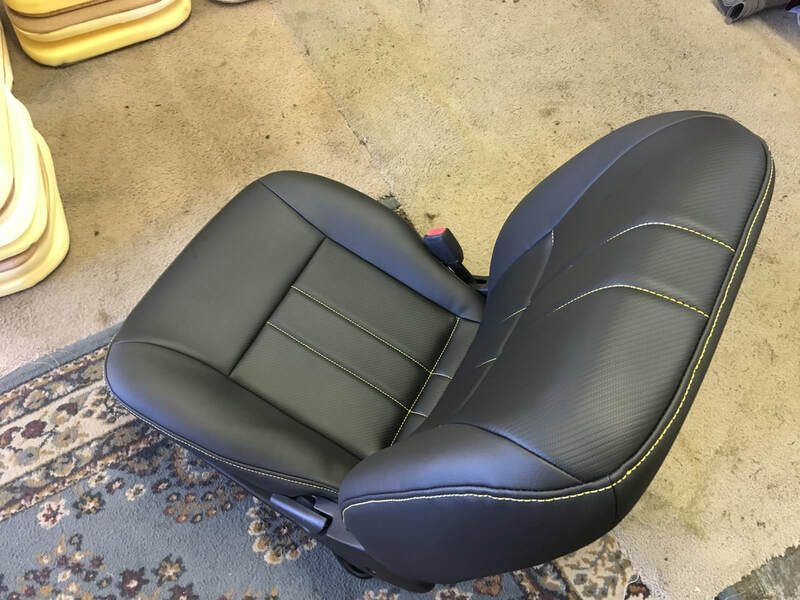 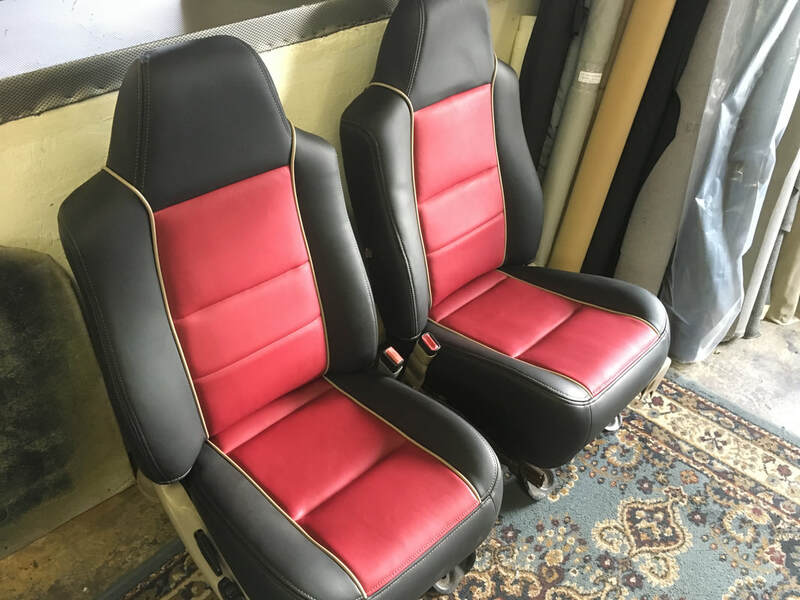 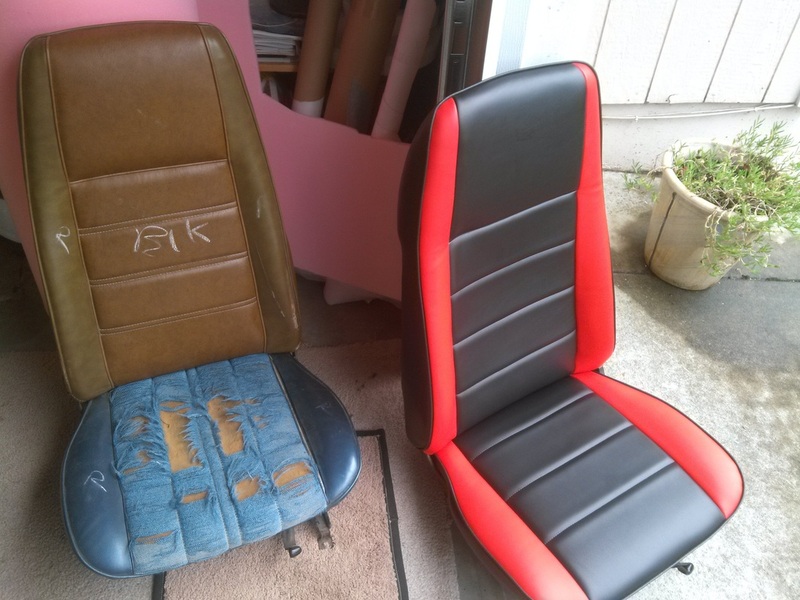 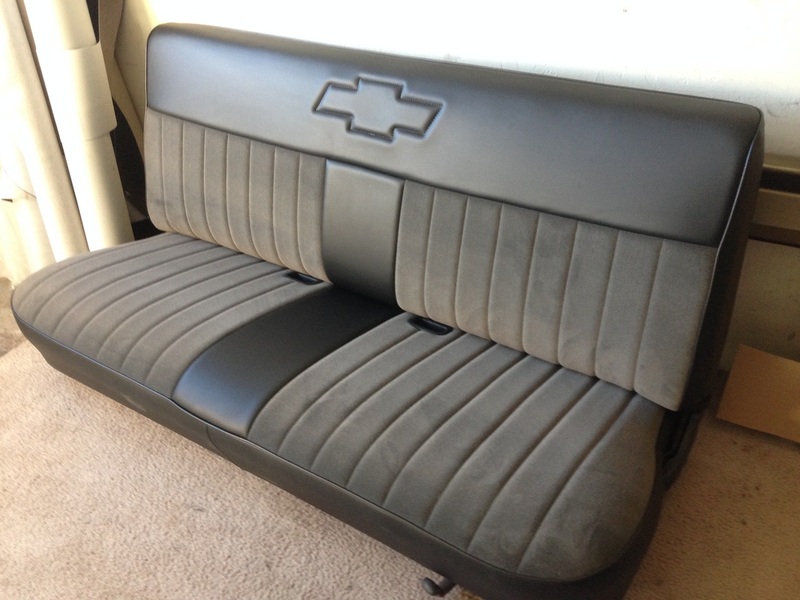 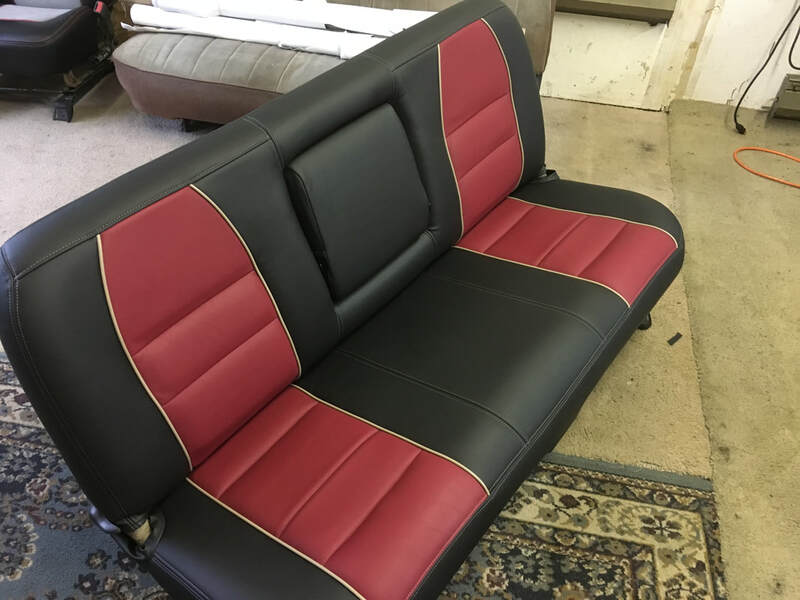 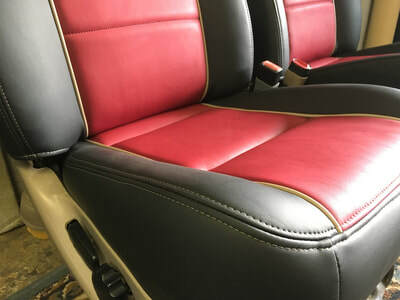 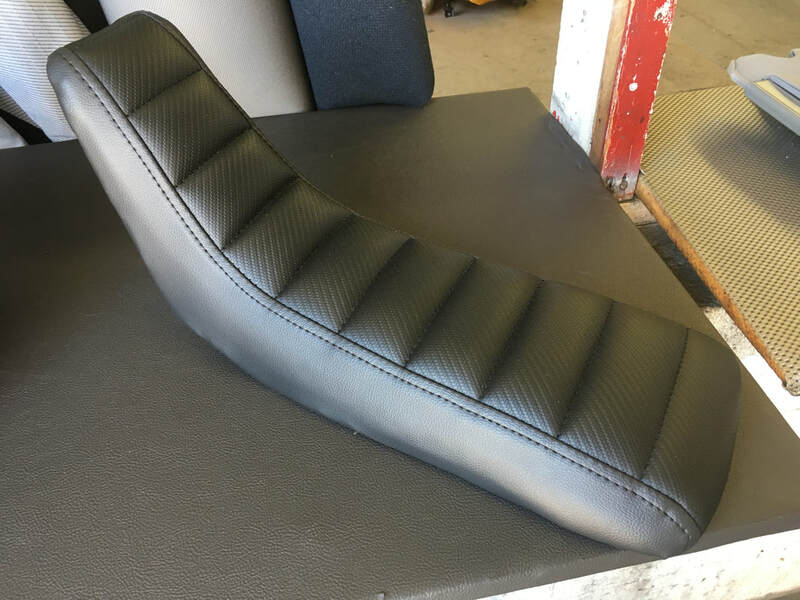 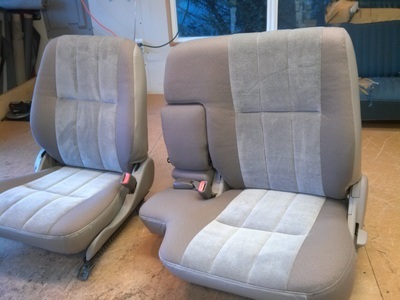 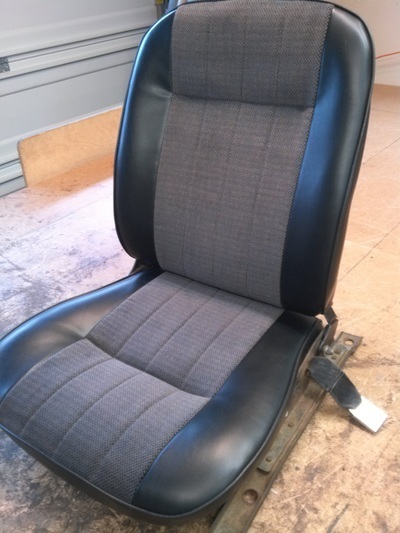 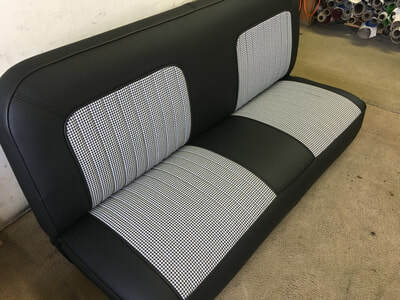 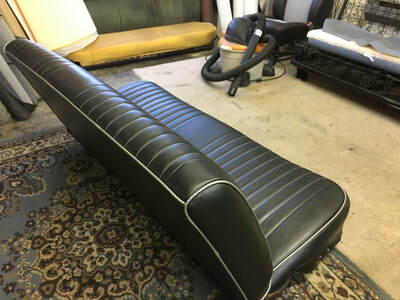 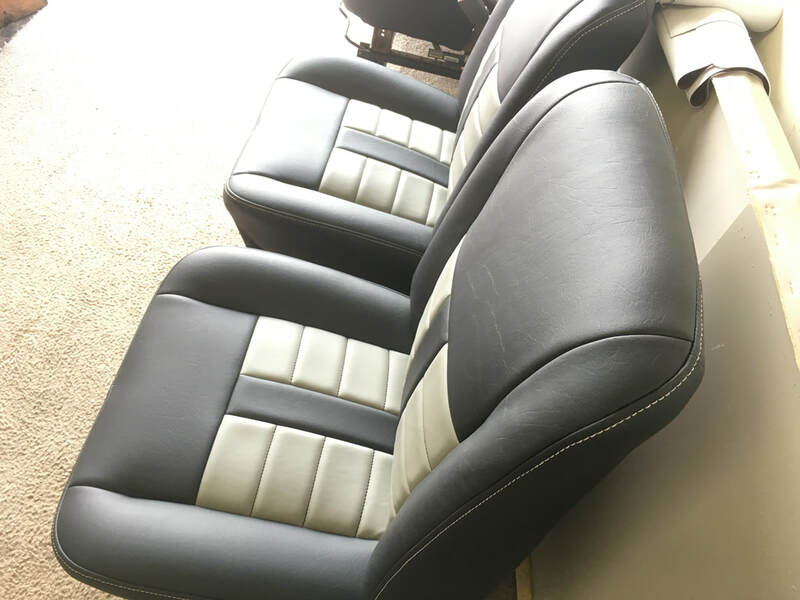 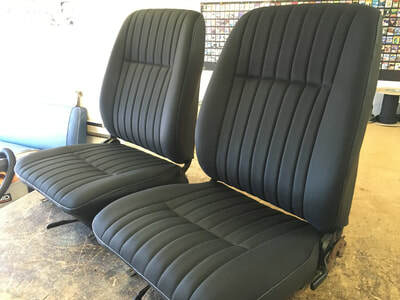 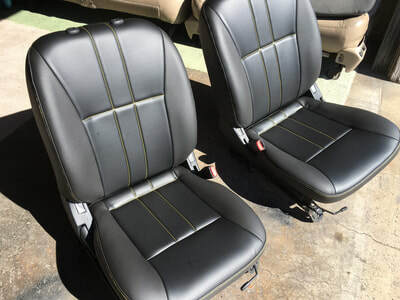 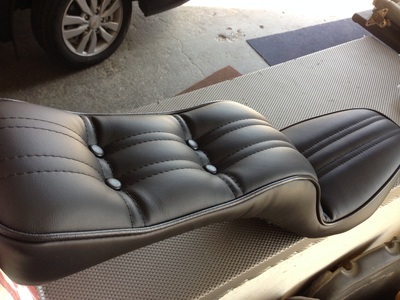 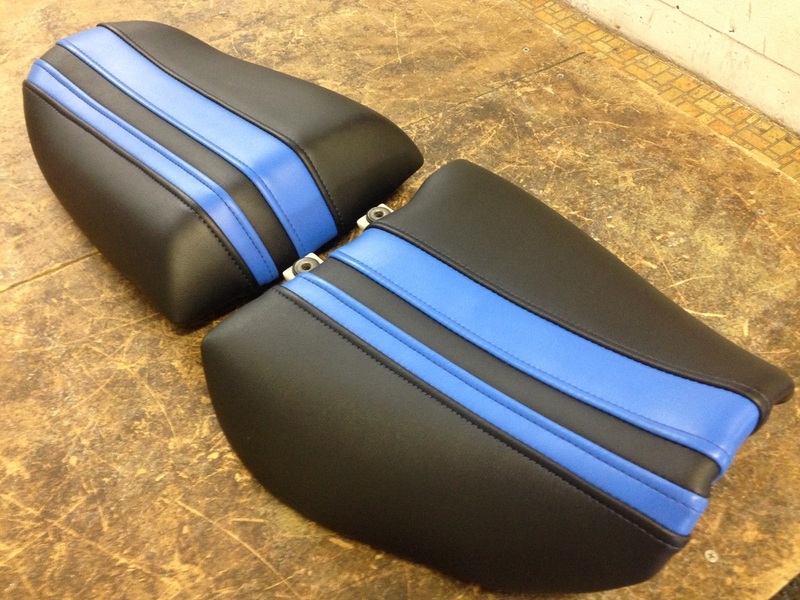 Whether you are looking to update your auto or boat interior, or a simple seam or tear repair, Harms Upholstery offers affordable and quality workmanship on each upholster.